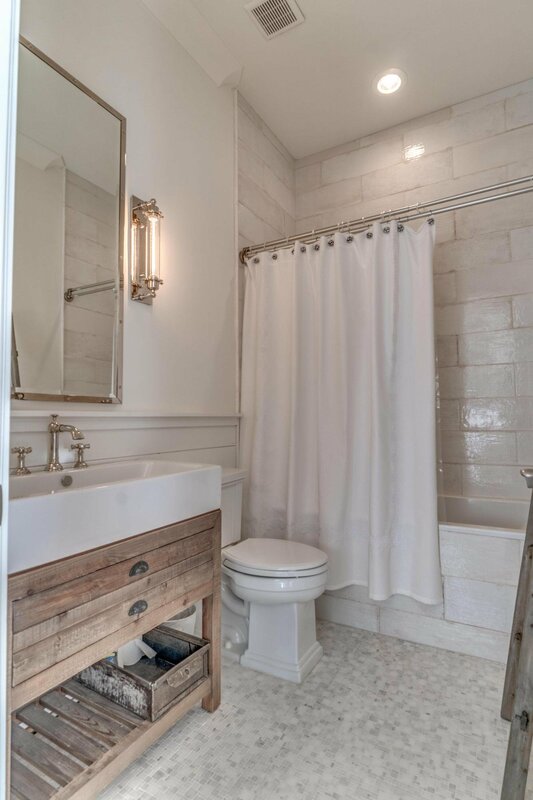 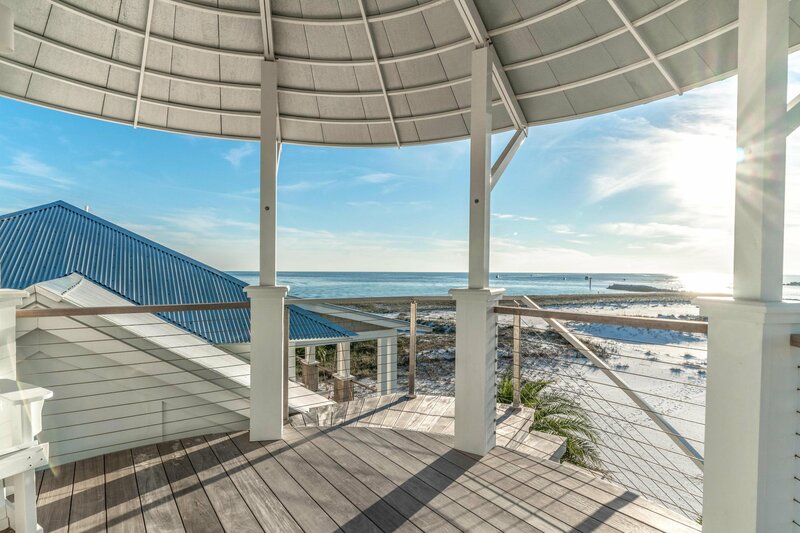 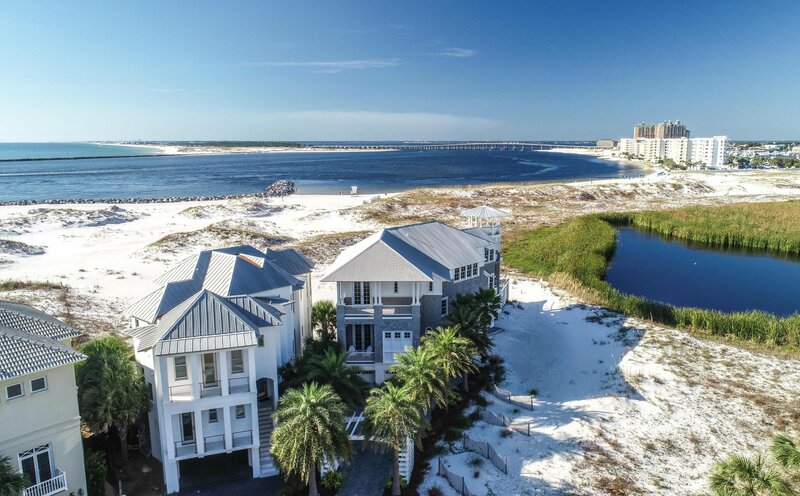 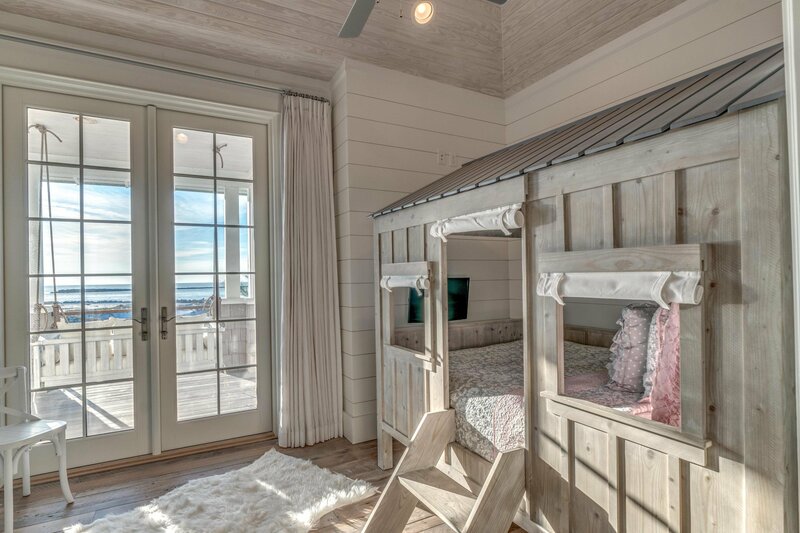 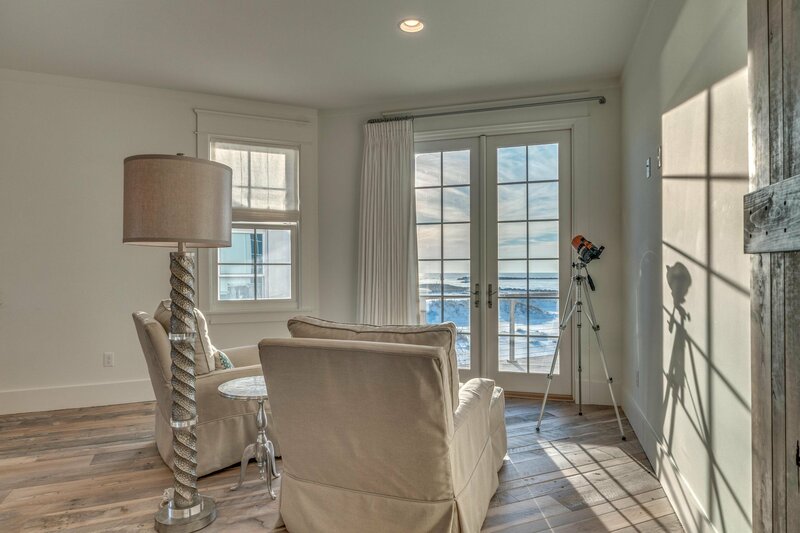 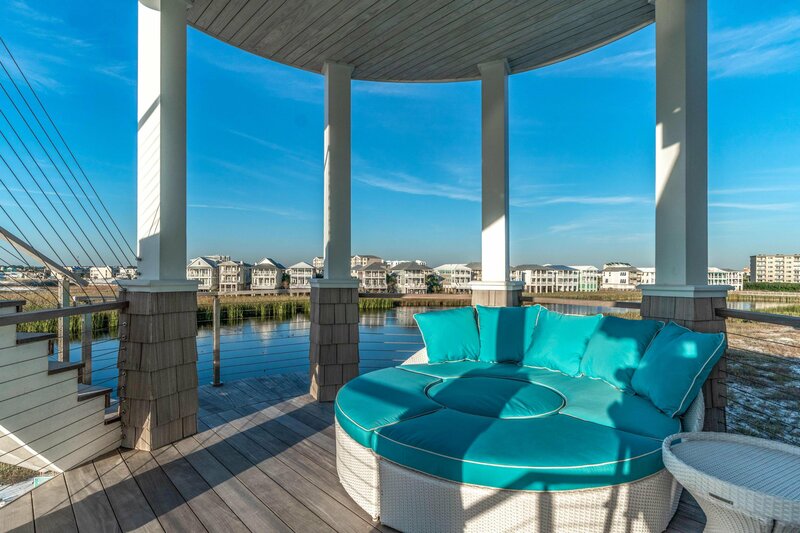 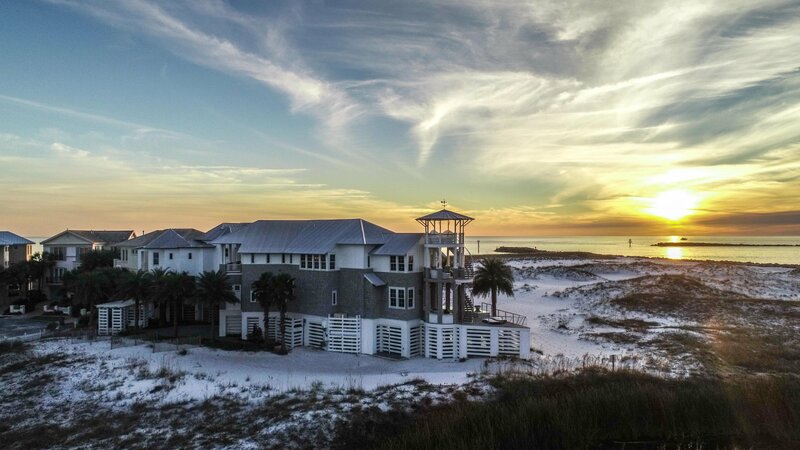 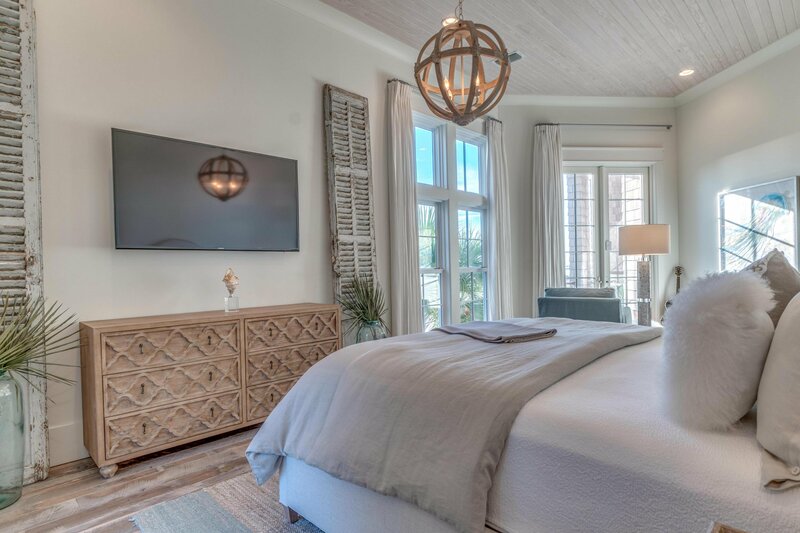 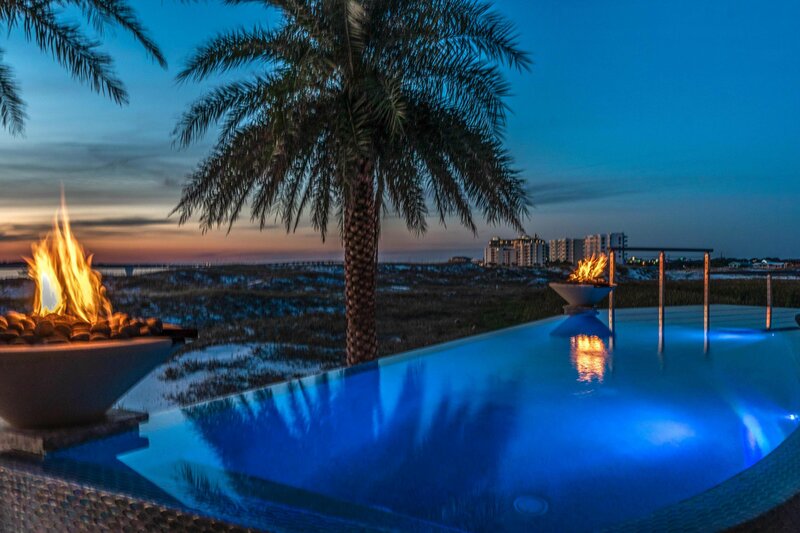 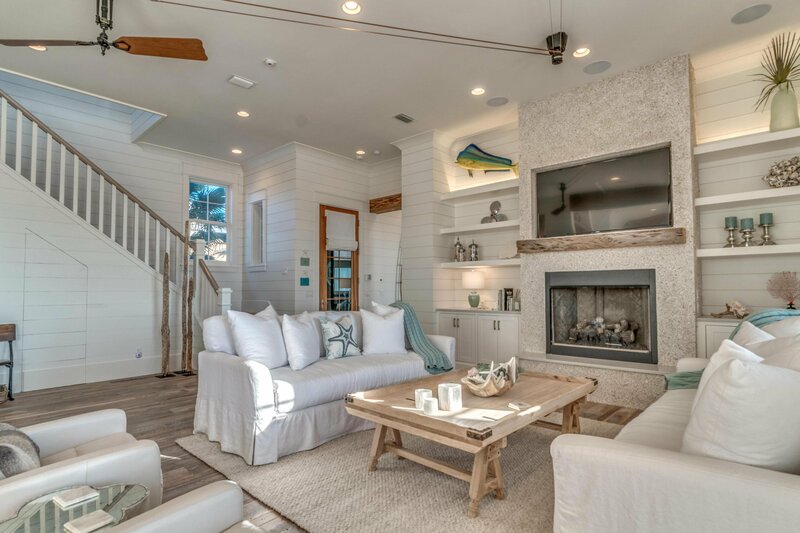 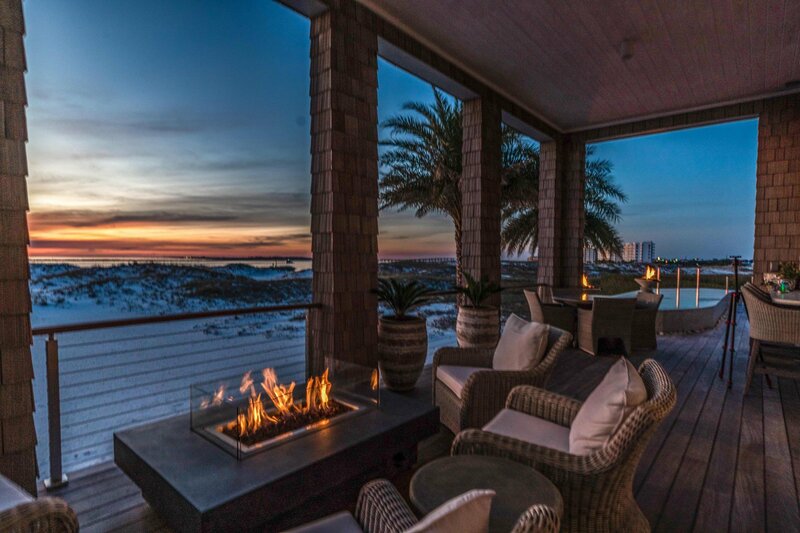 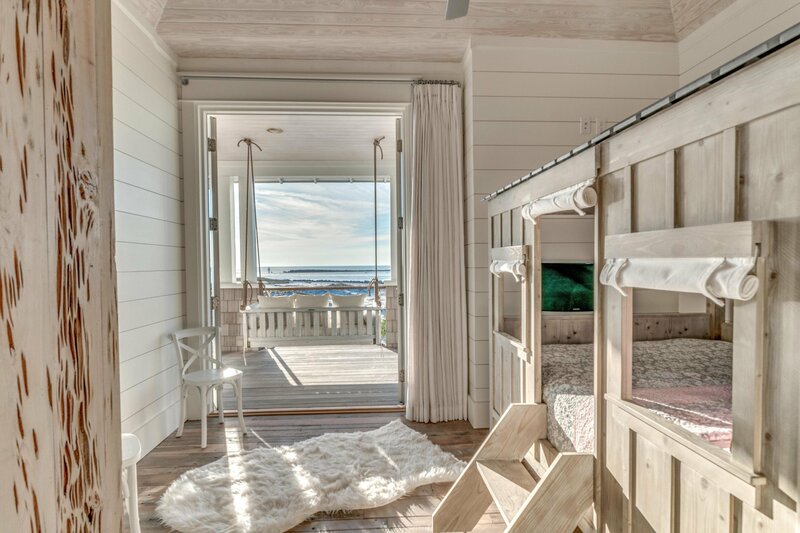 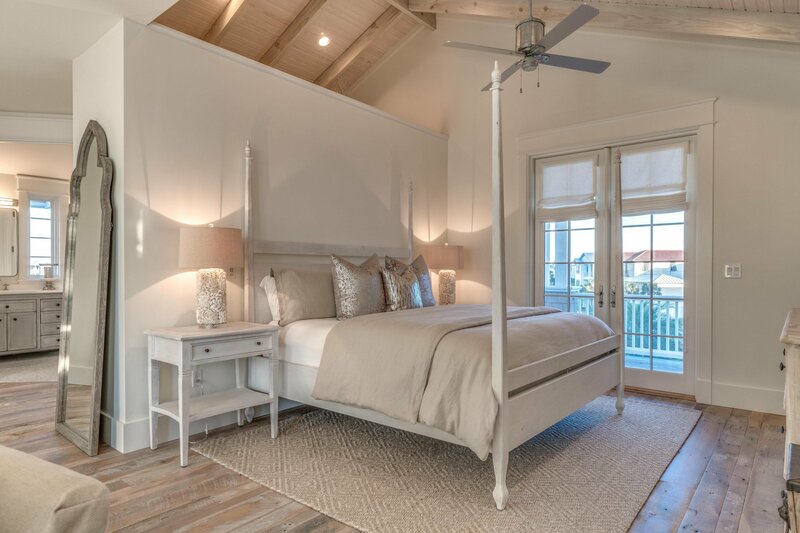 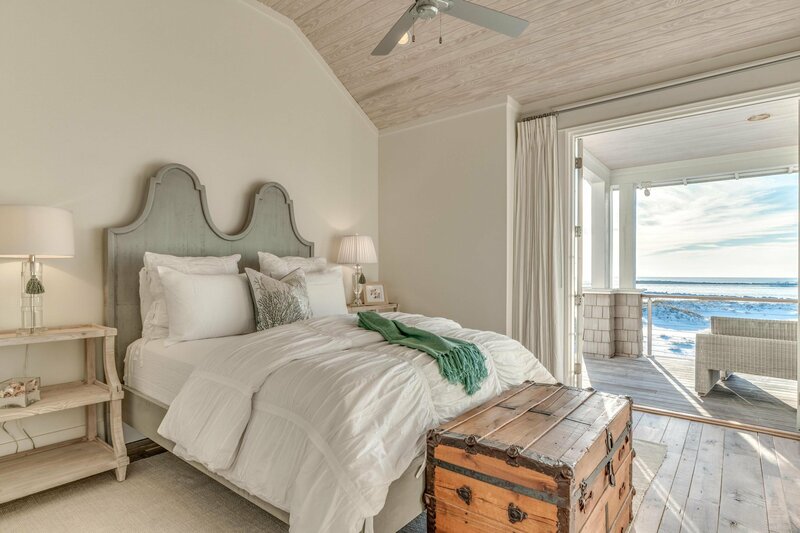 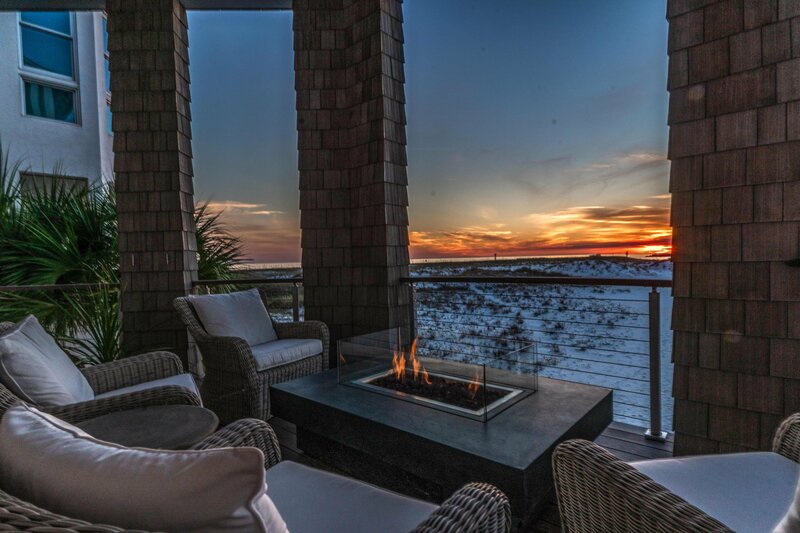 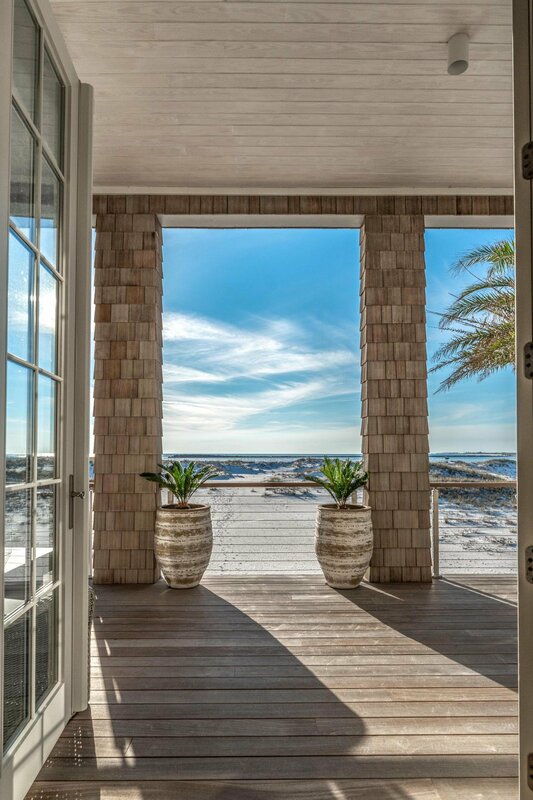 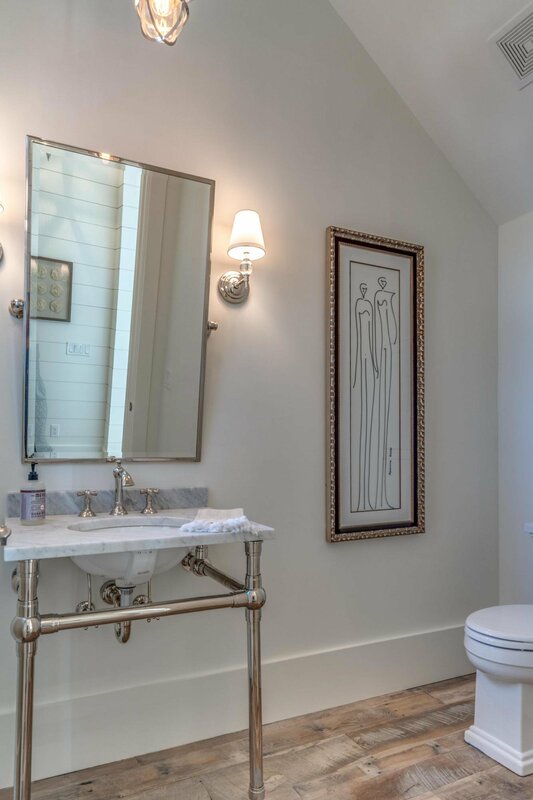 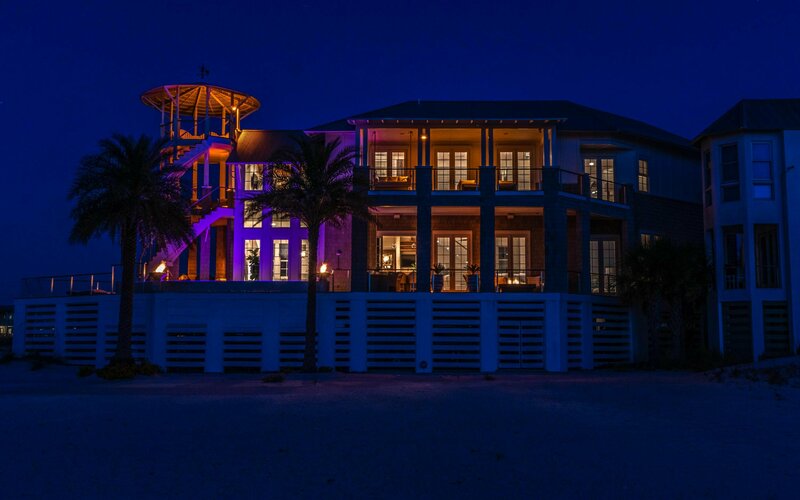 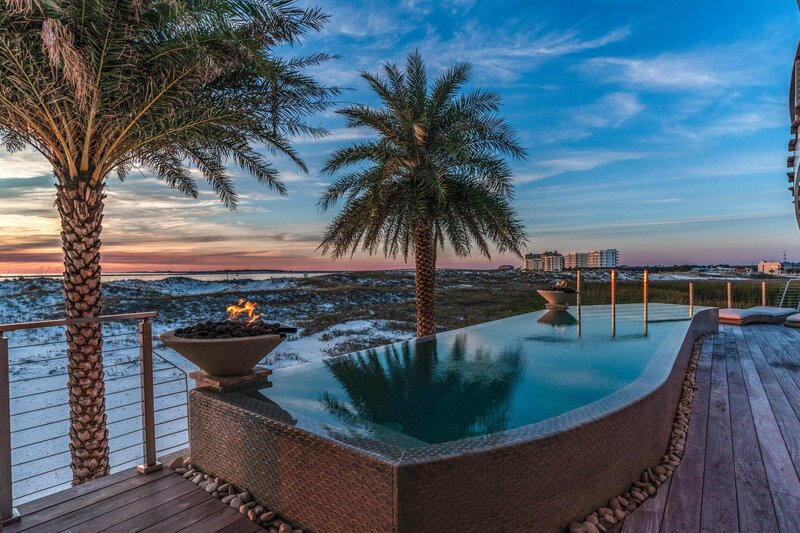 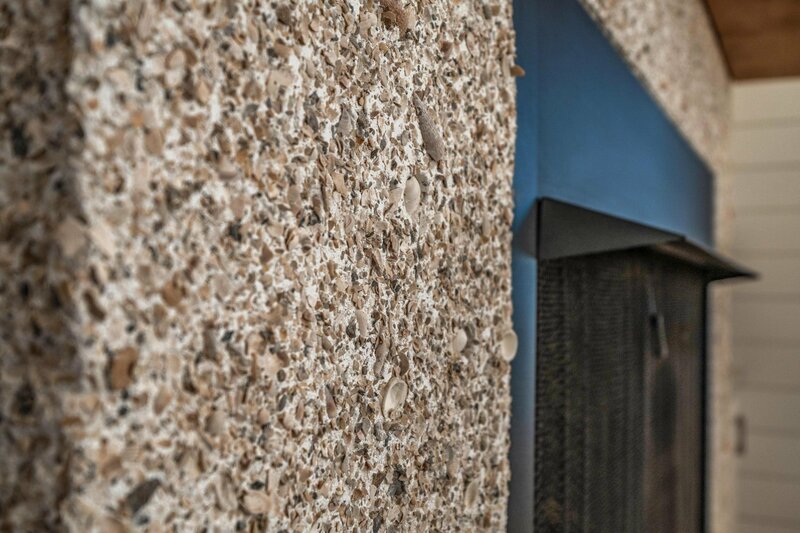 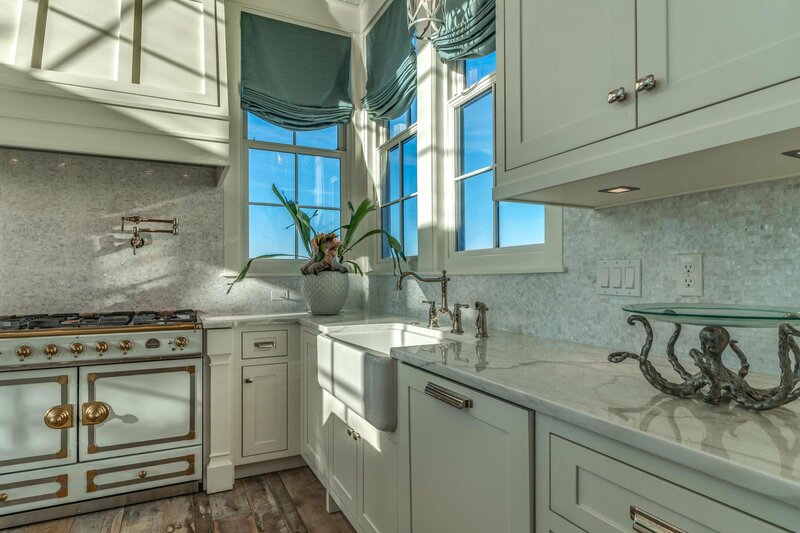 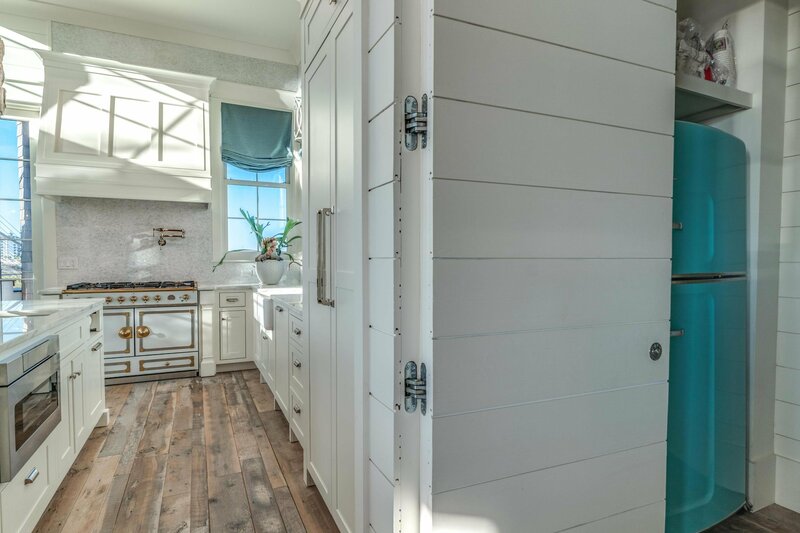 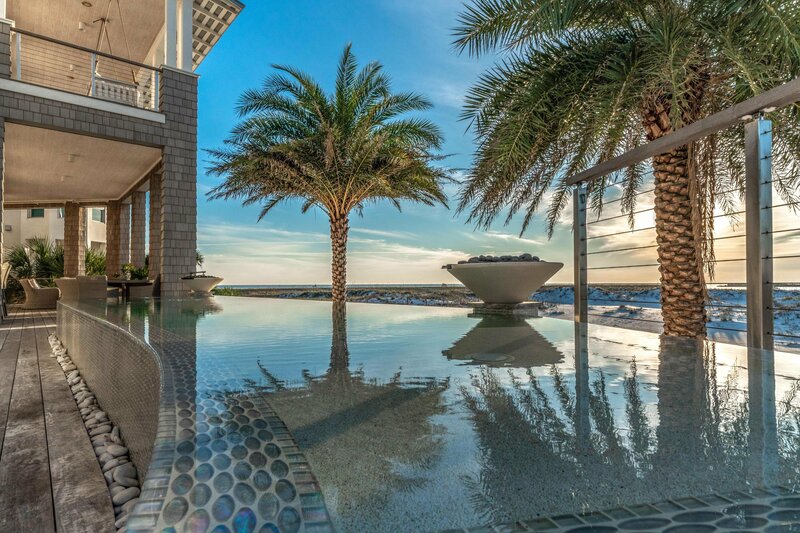 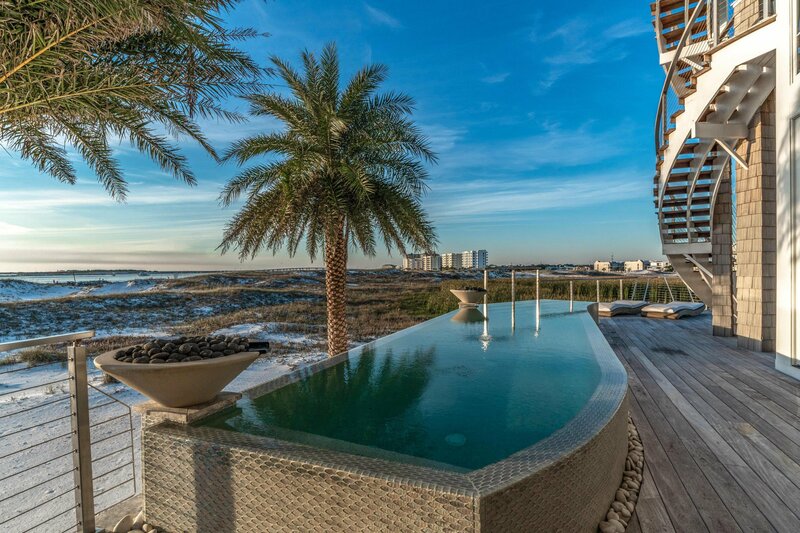 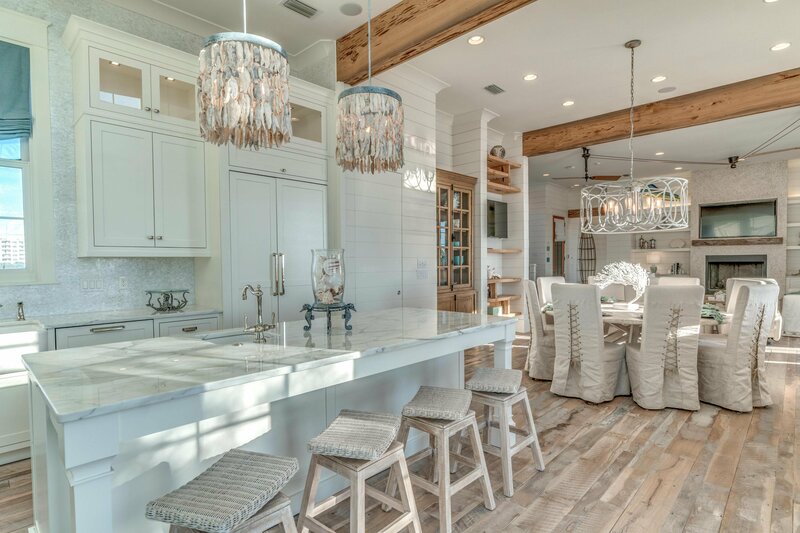 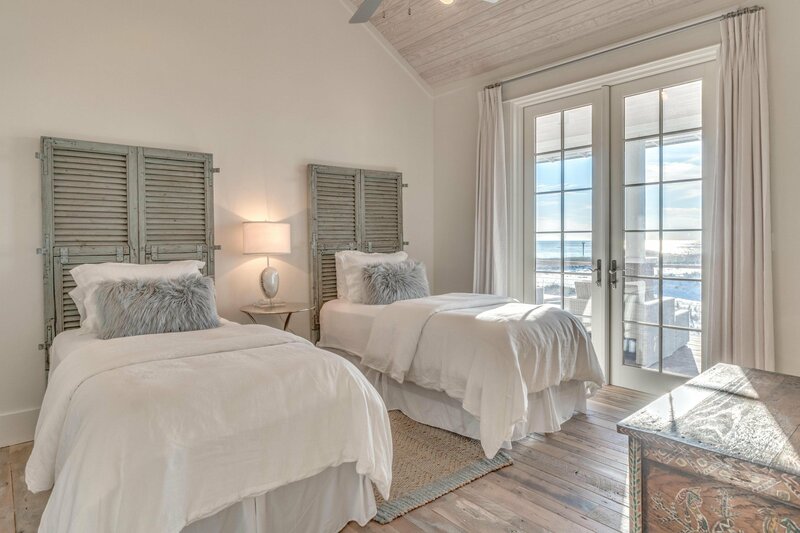 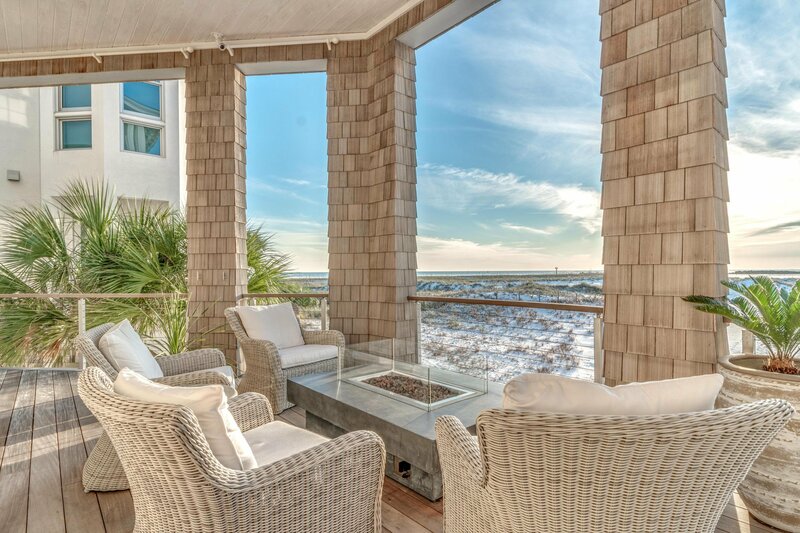 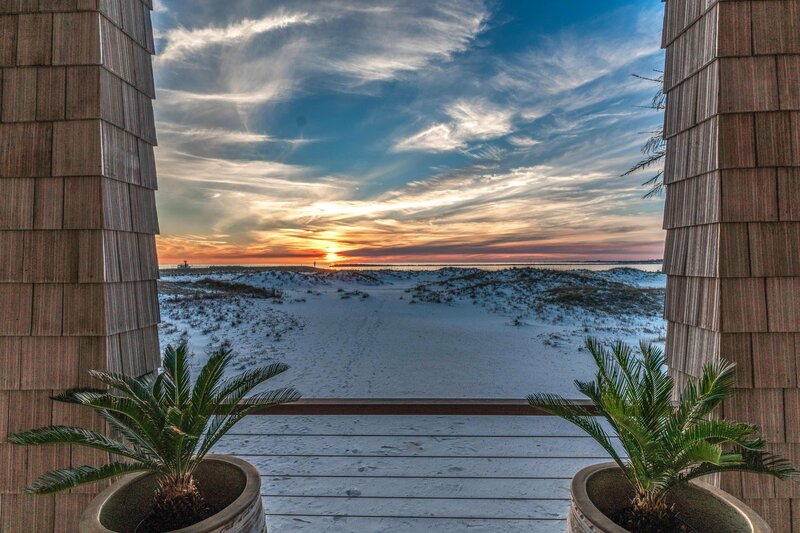 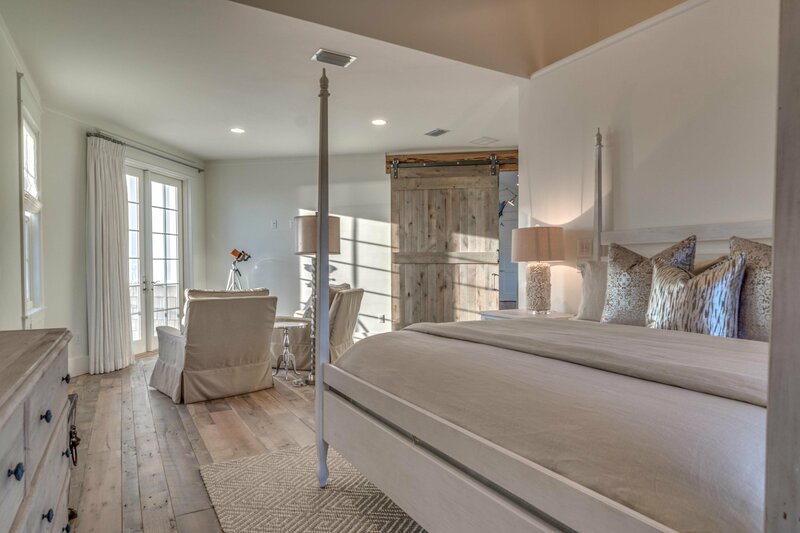 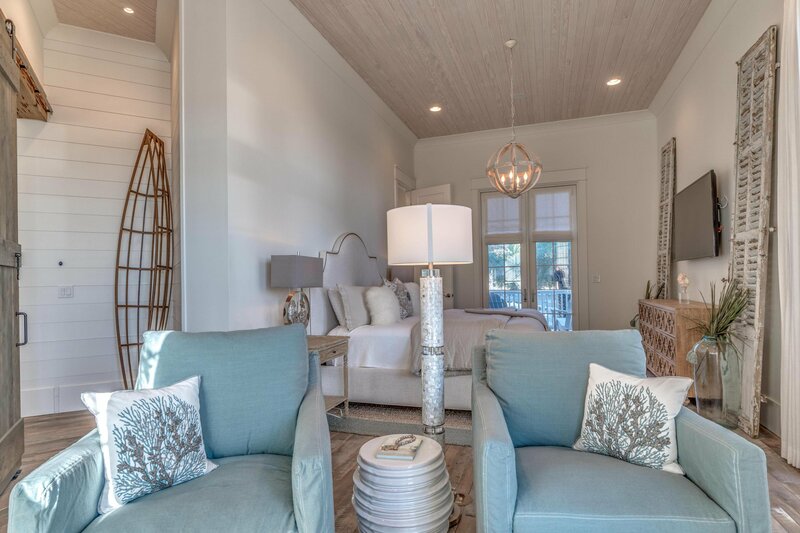 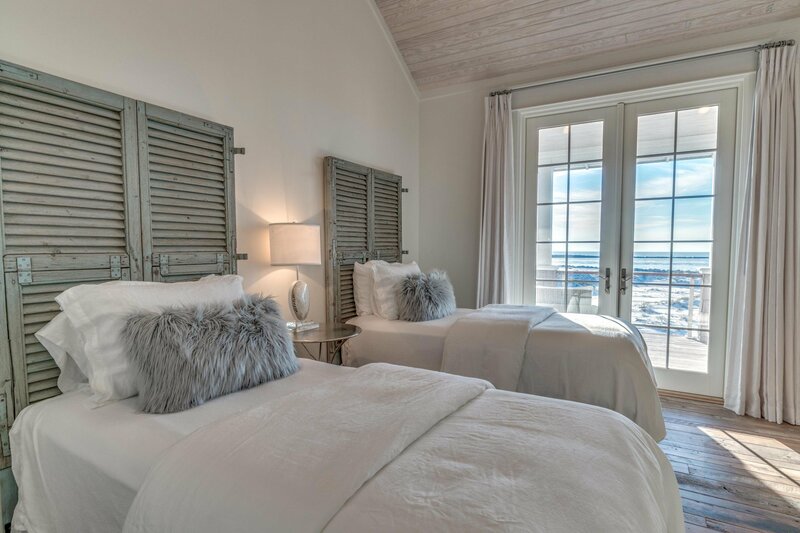 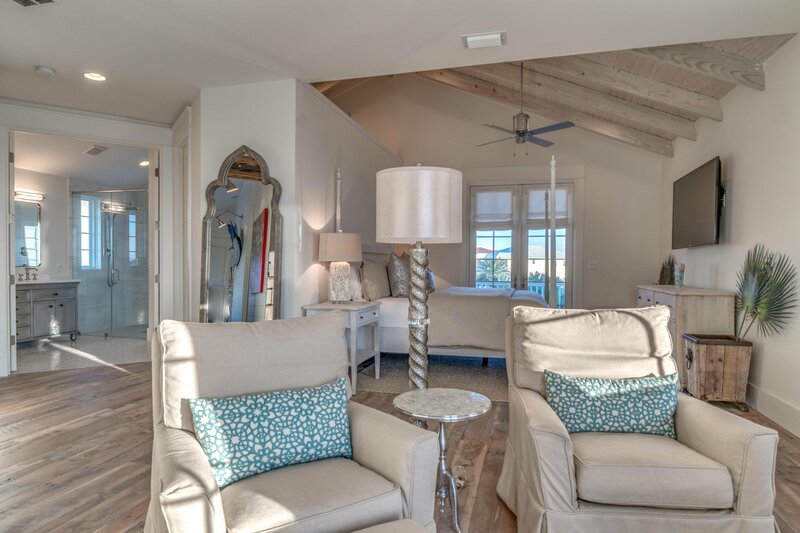 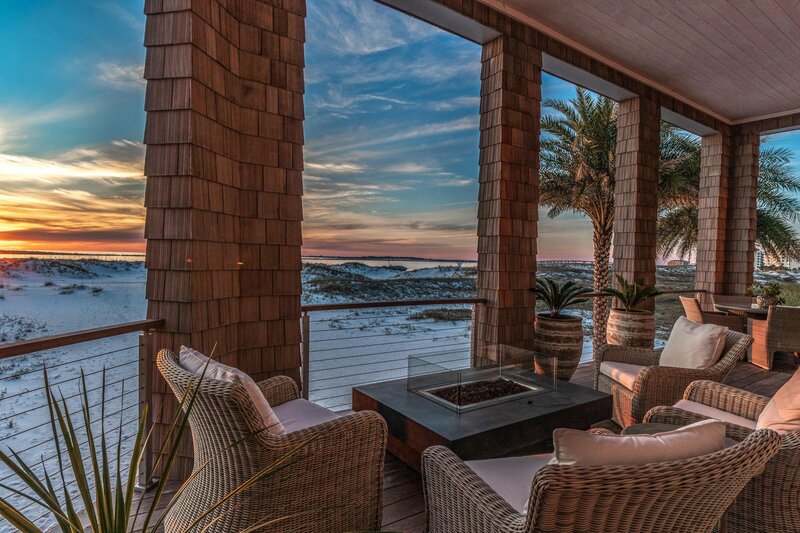 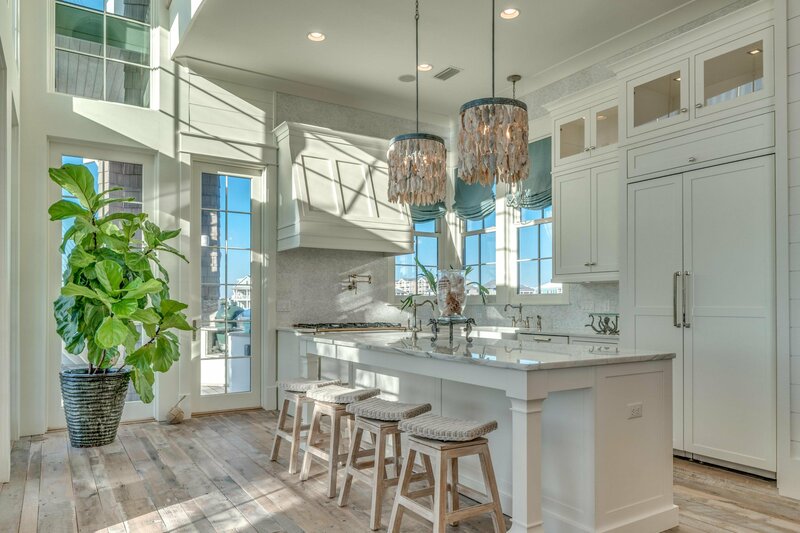 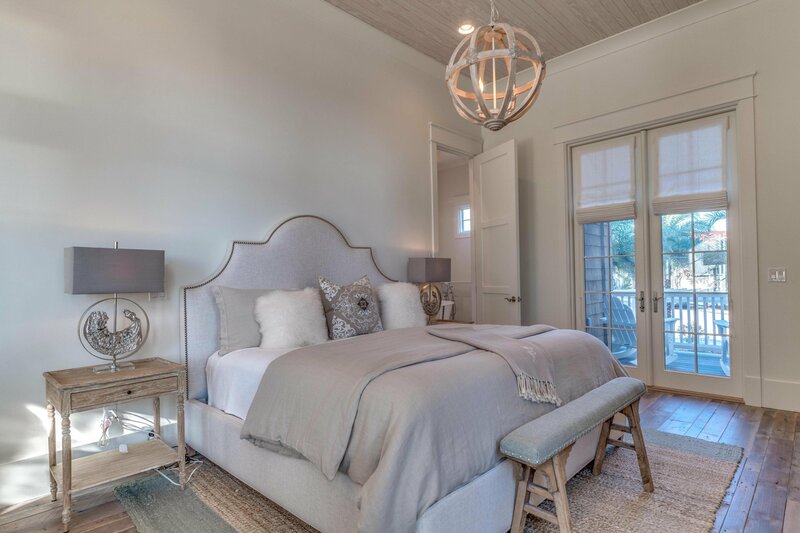 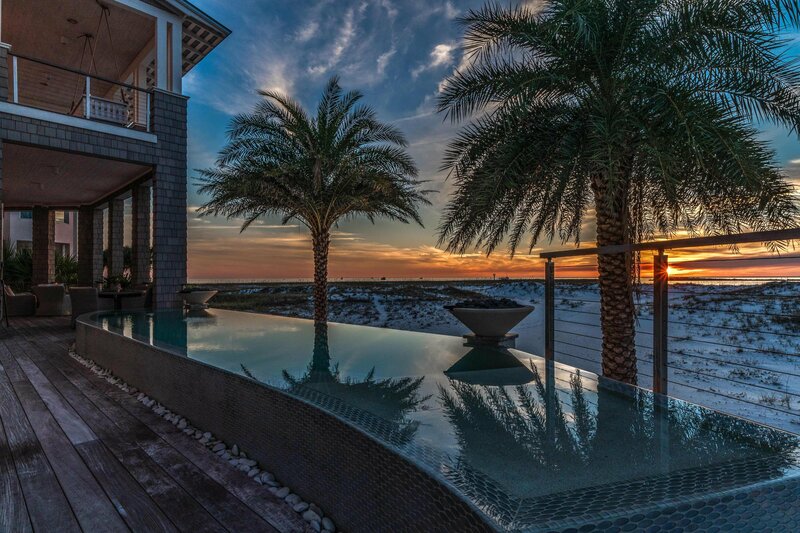 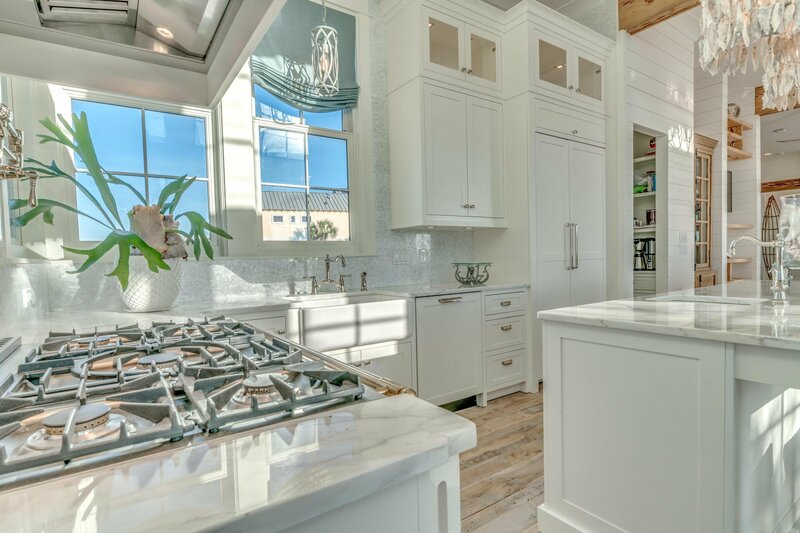 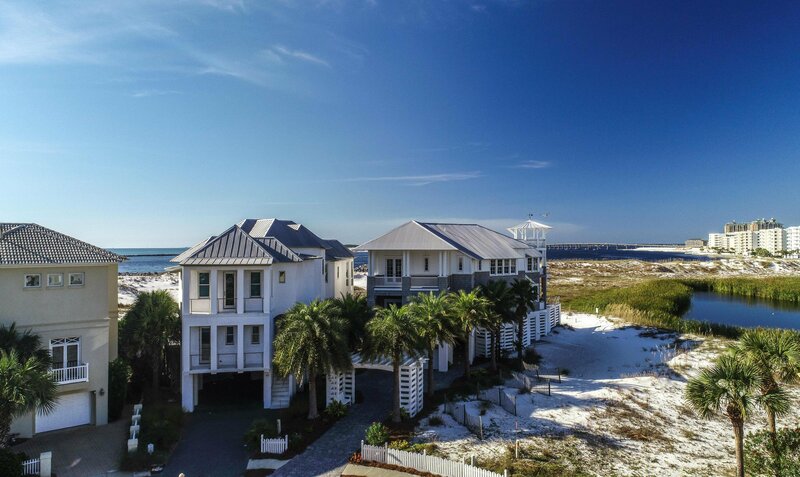 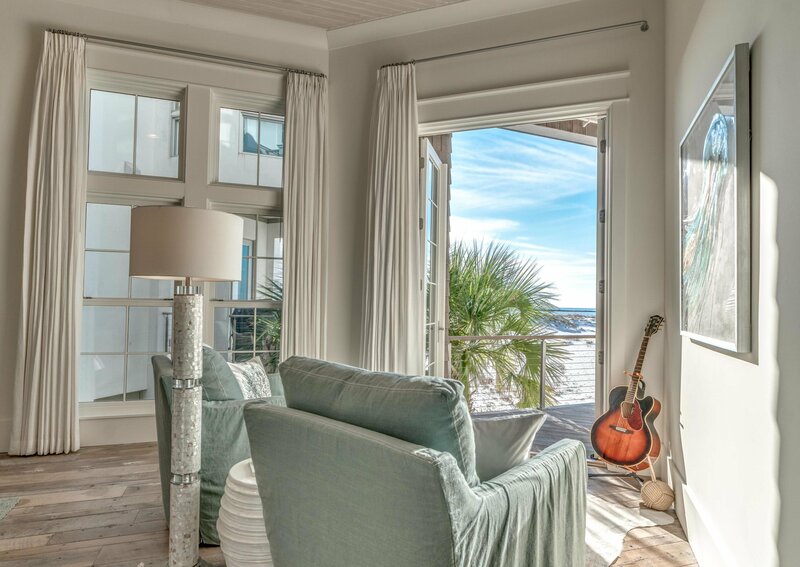 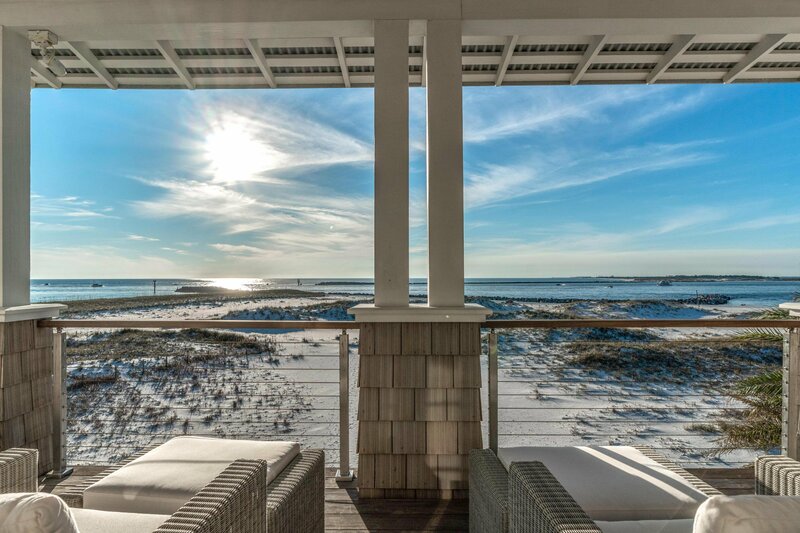 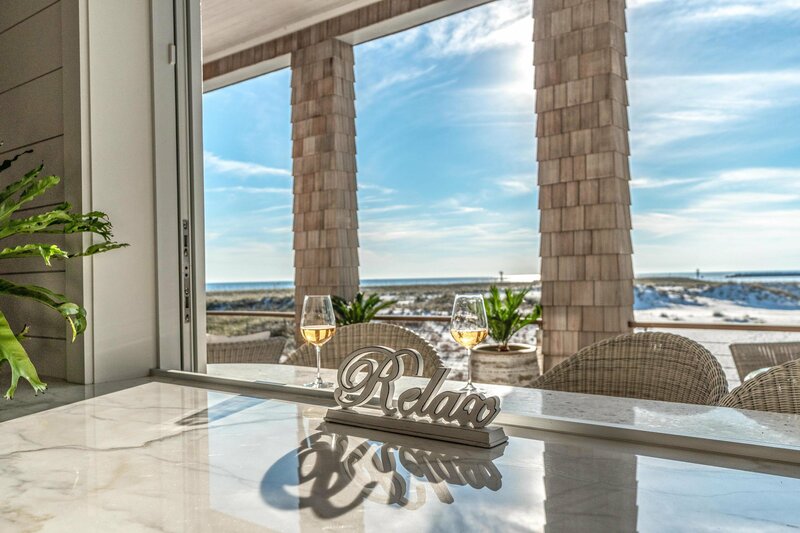 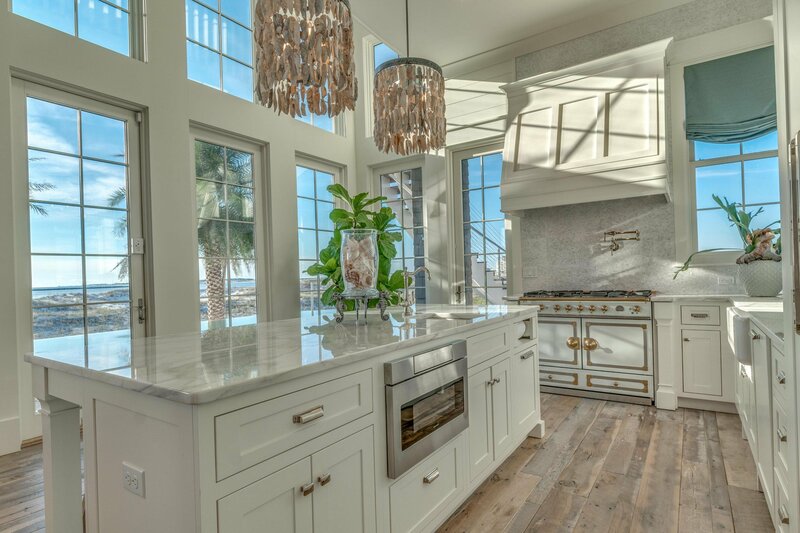 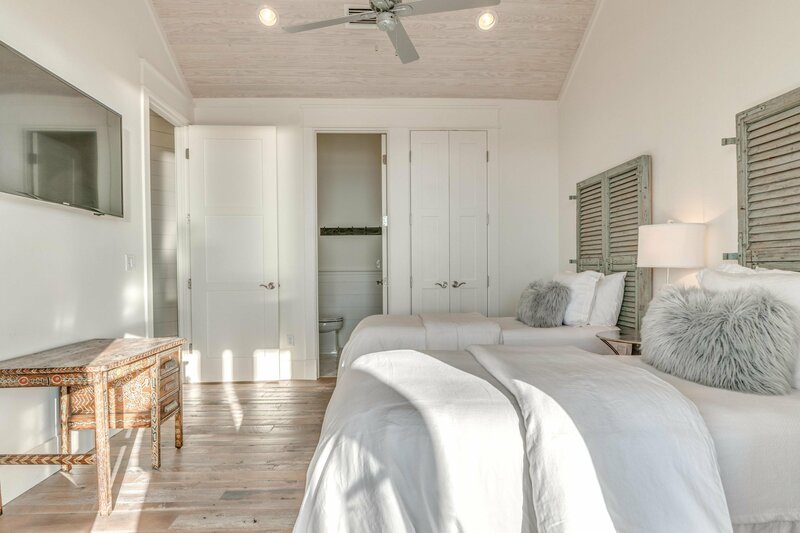 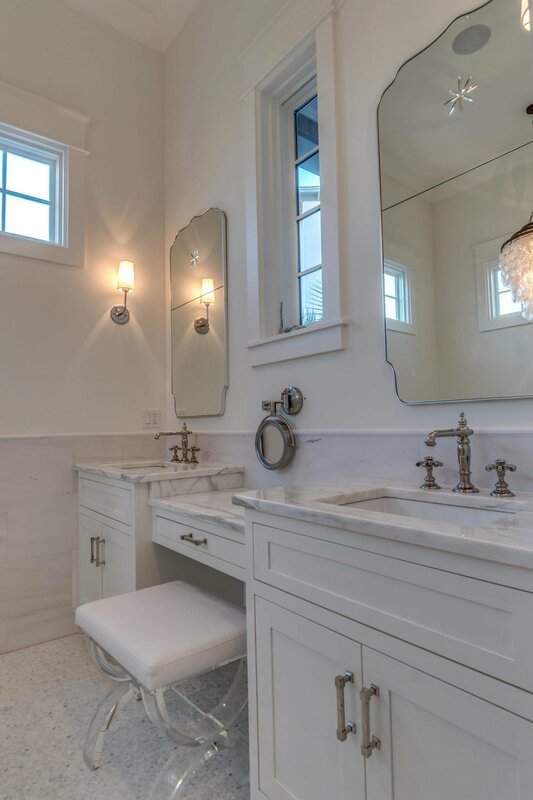 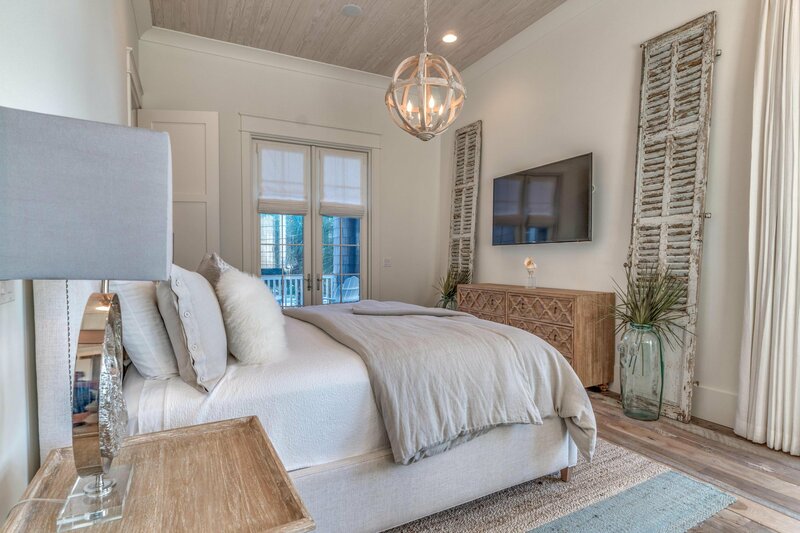 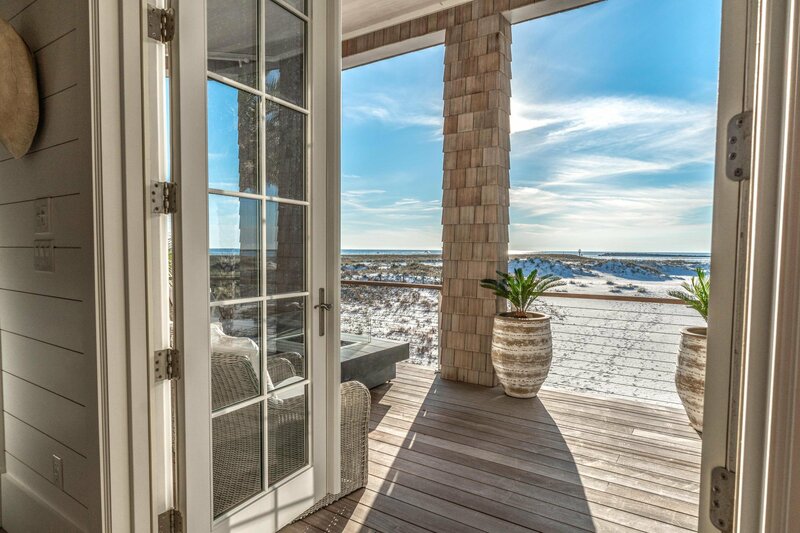 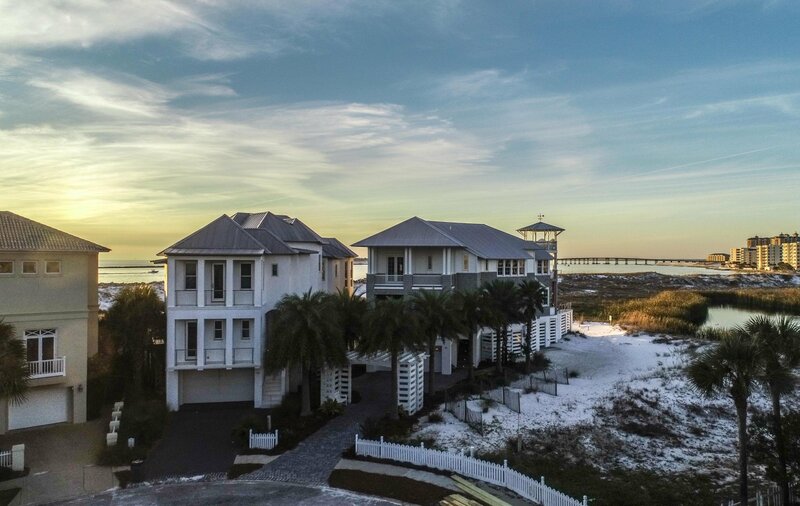 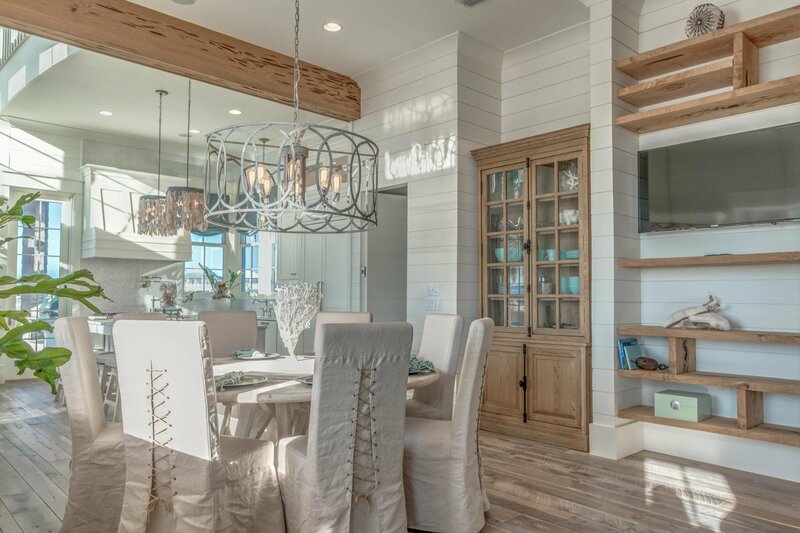 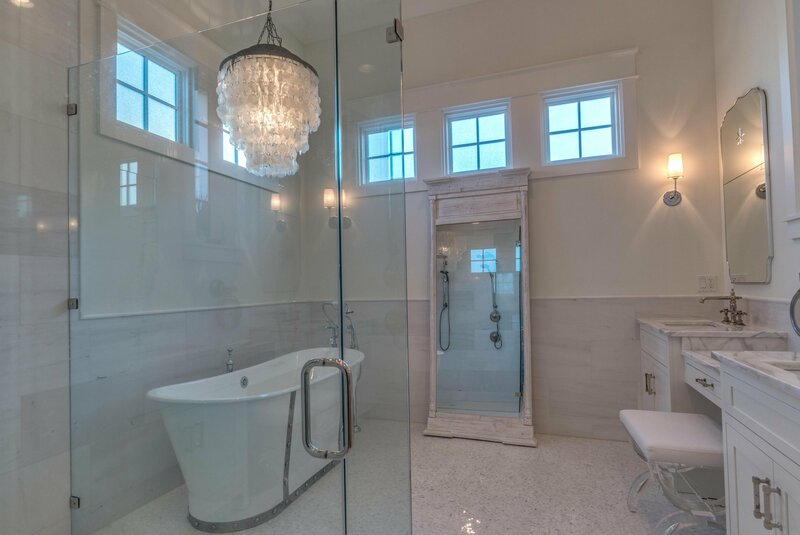 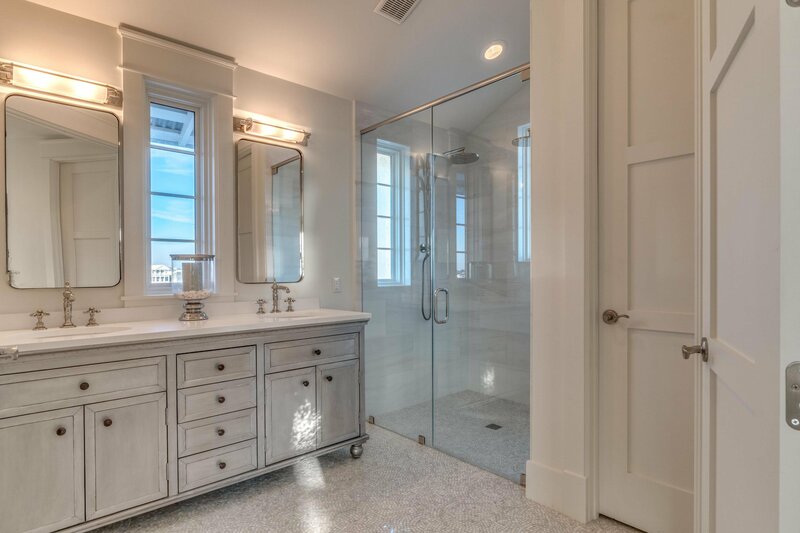 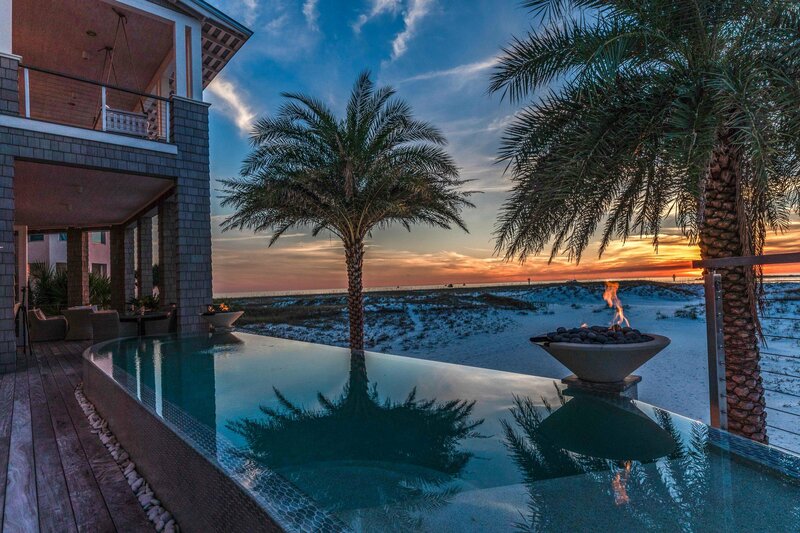 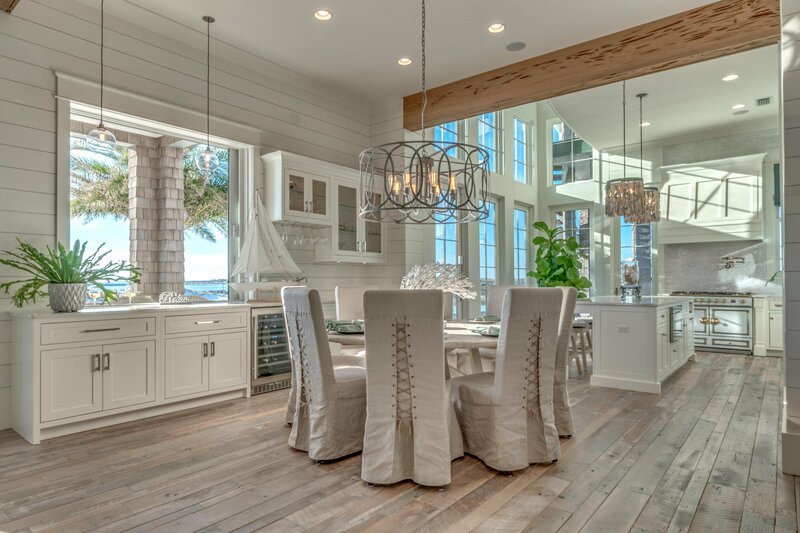 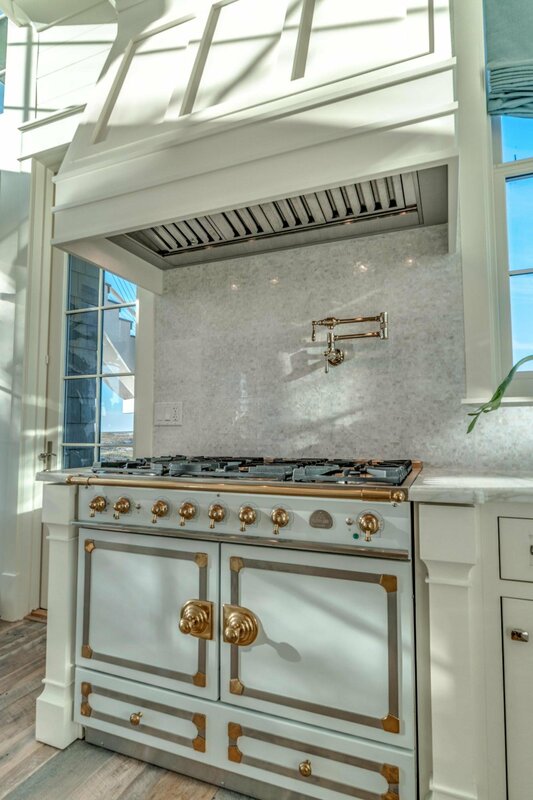 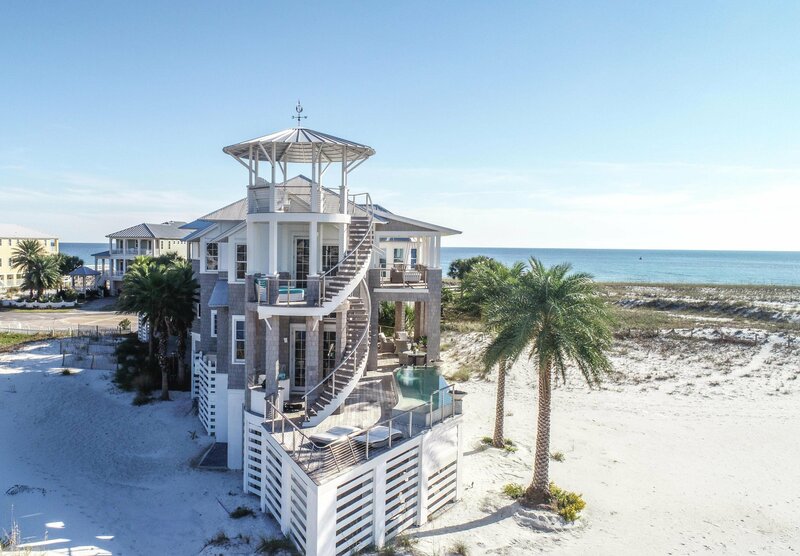 This Gulf front and Lake front, Savoie design, fully furnished, custom home with Professional Interior Design by Beau Interiors, is the most unique home on the entire Emerald Coast. 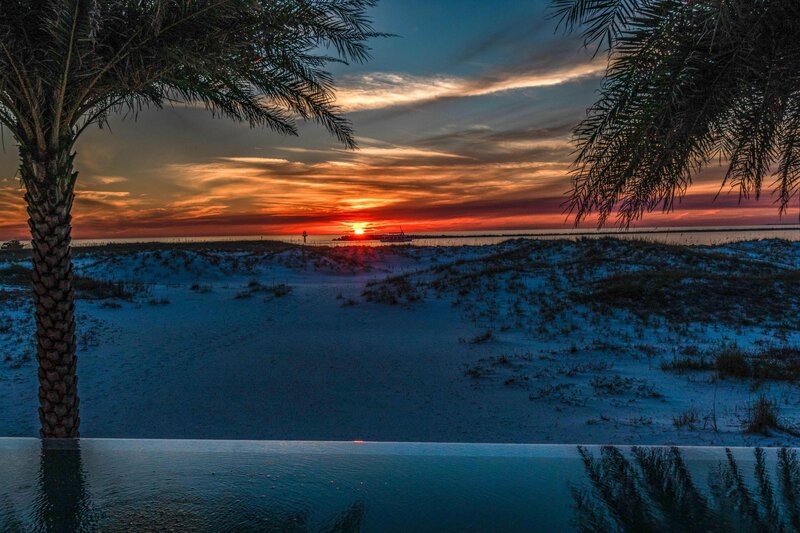 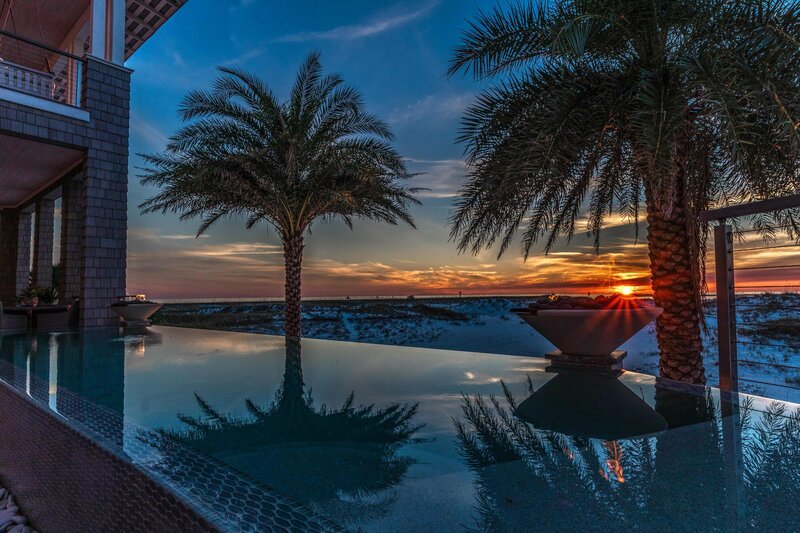 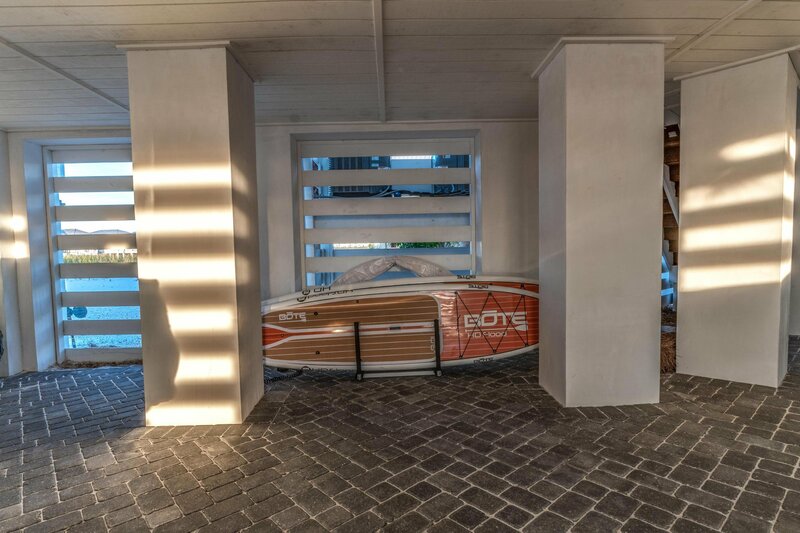 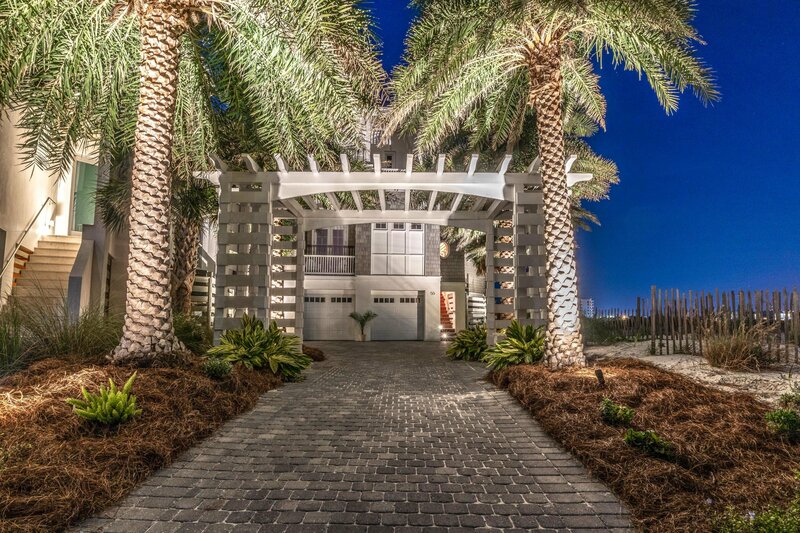 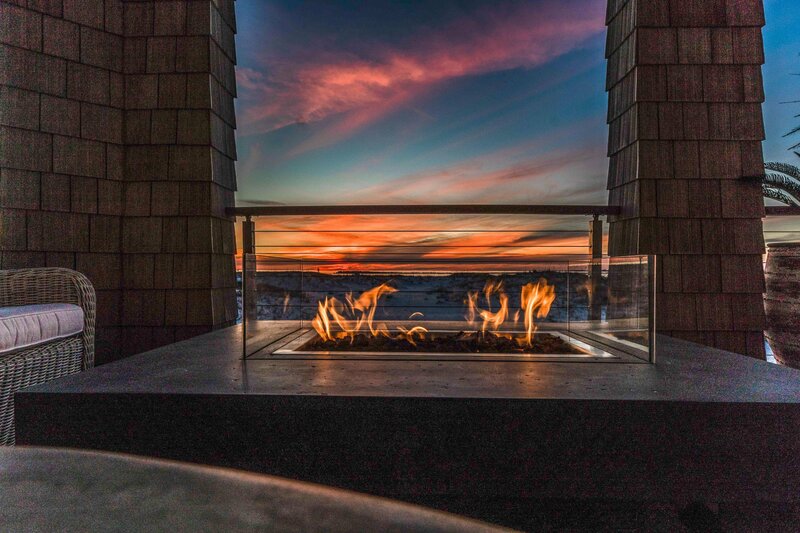 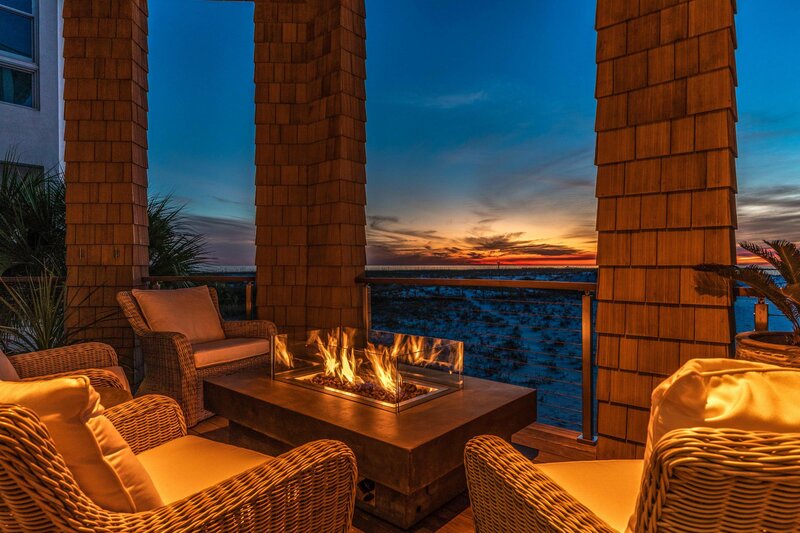 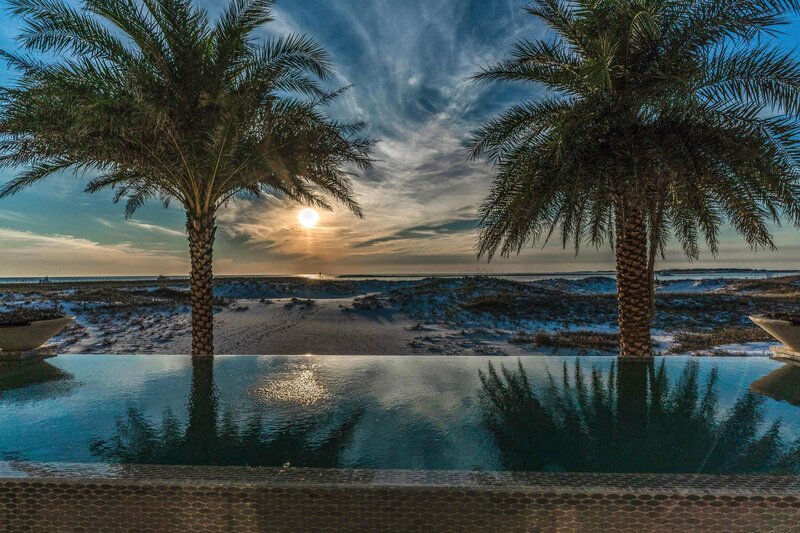 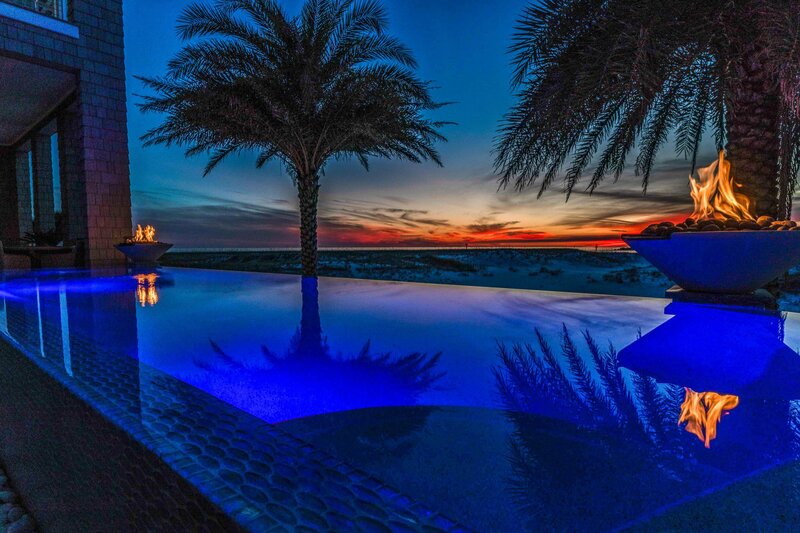 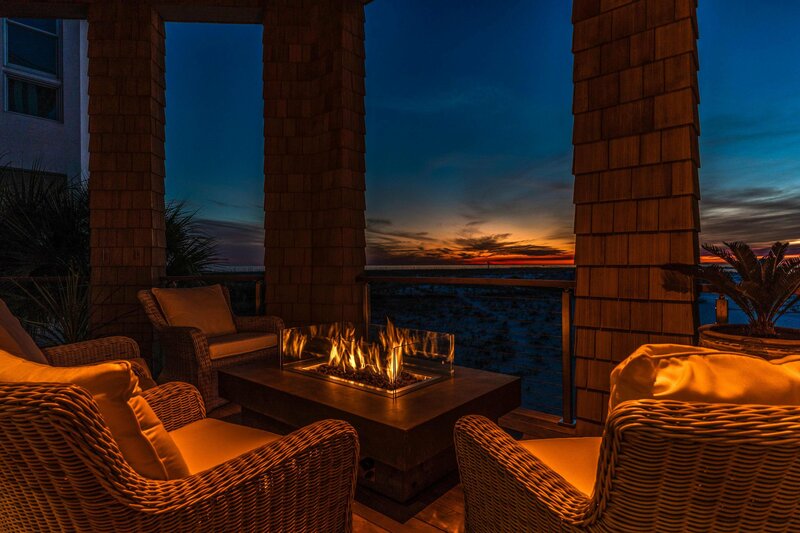 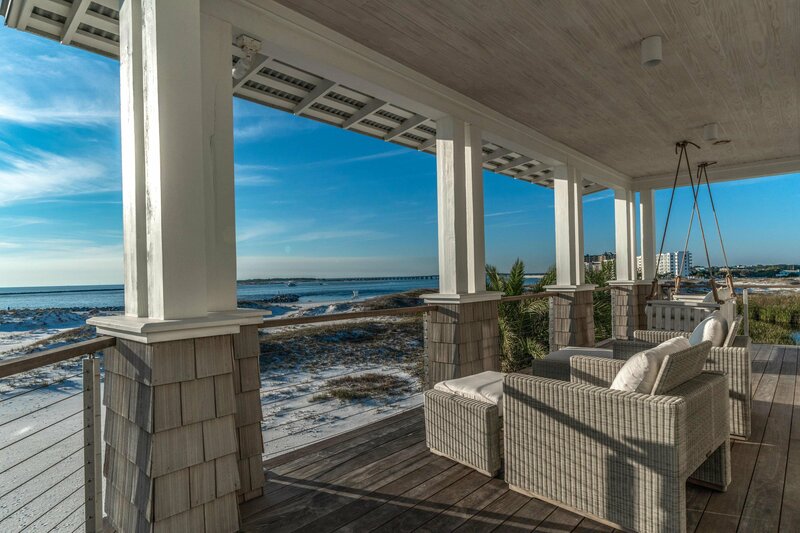 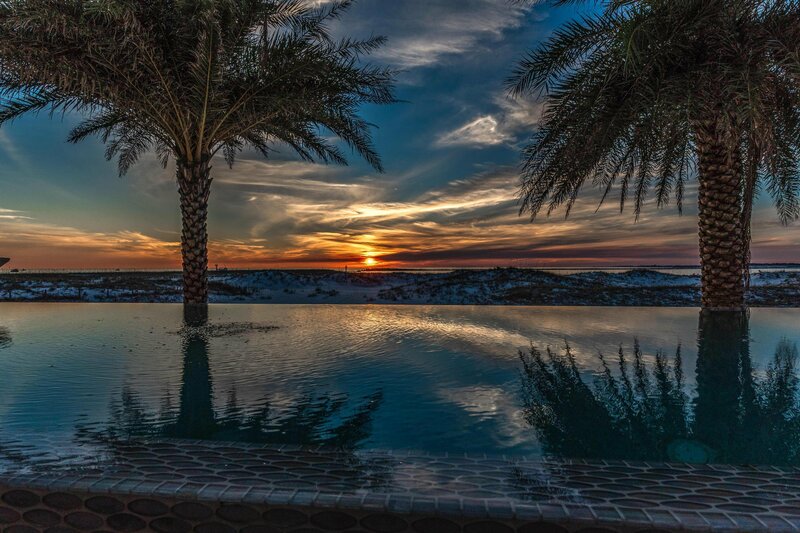 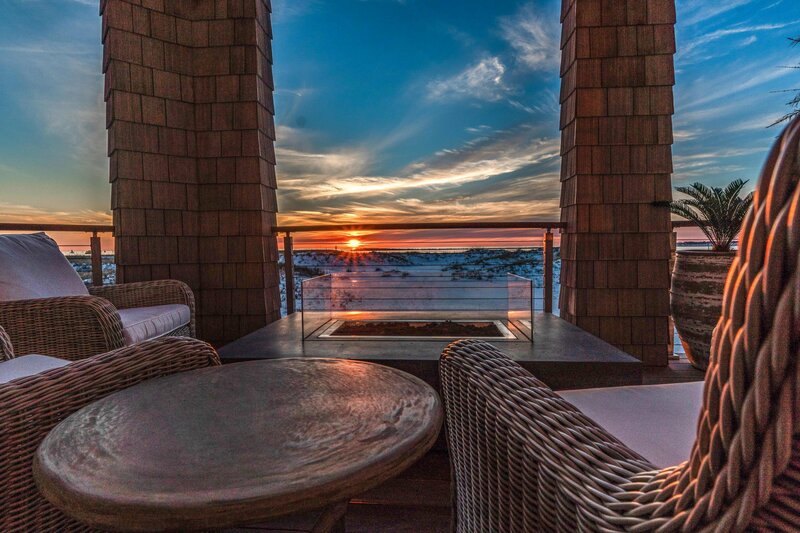 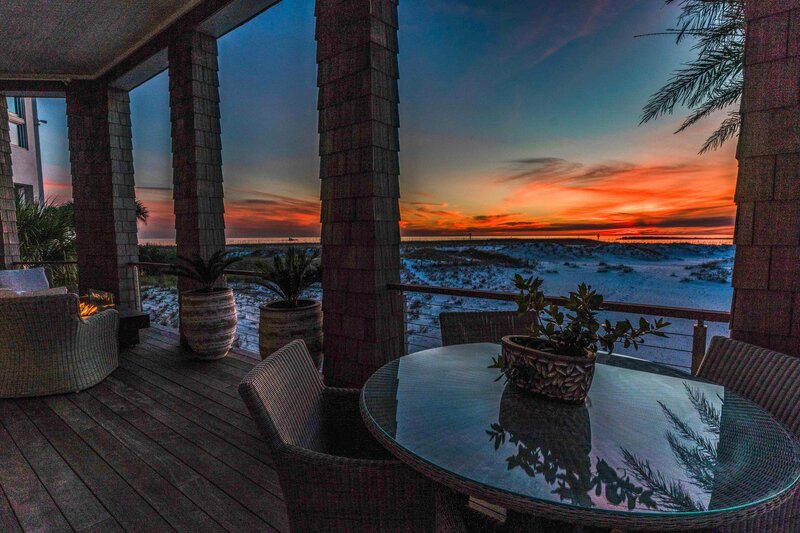 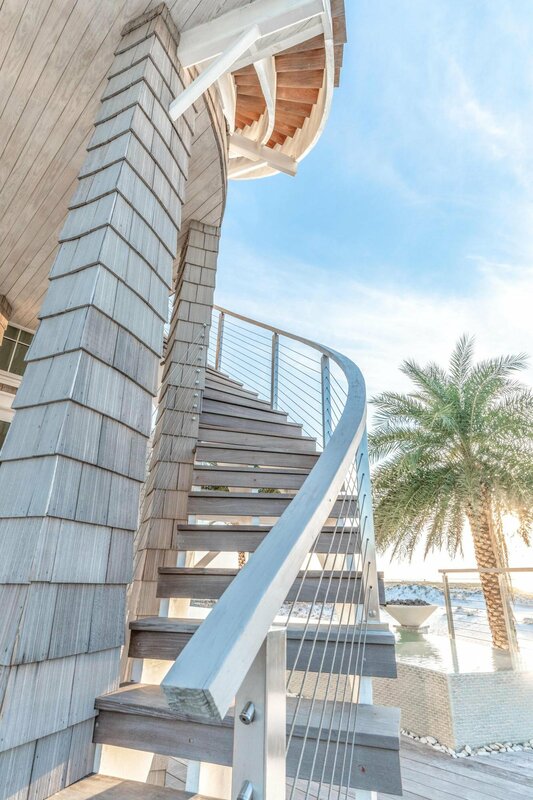 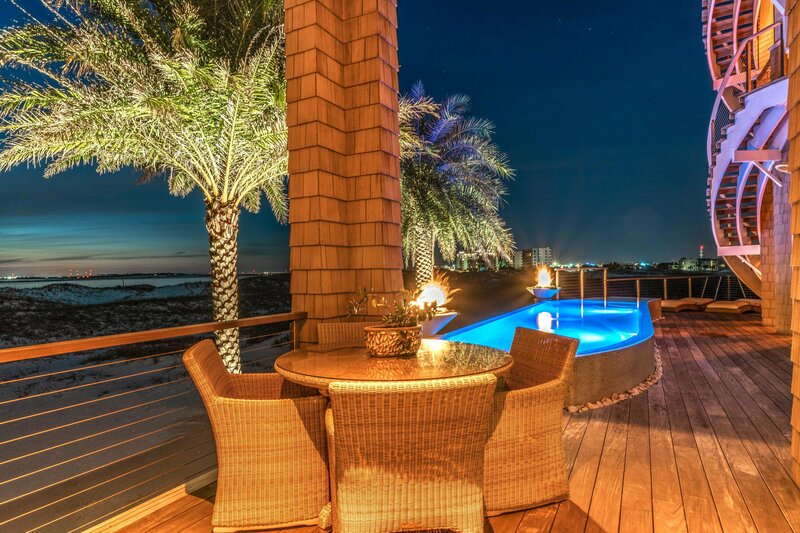 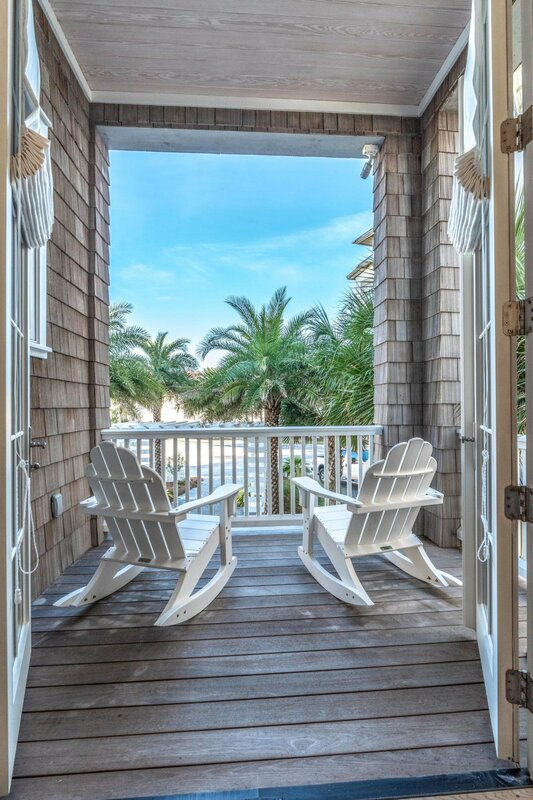 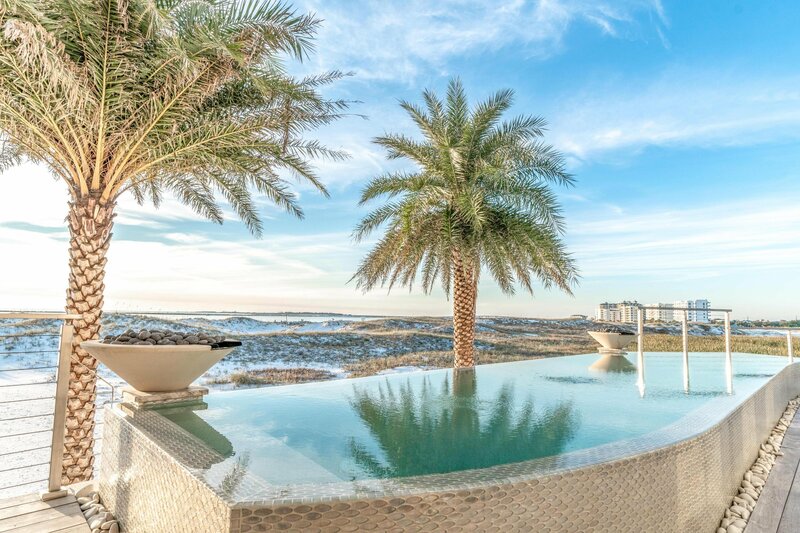 Situated in a Gated Community, on 'The Point' and facing west/southwest, every room in the house faces the Gulf, with deck access, to take advantage of spectacular Gulf sunsets 365 days per year. 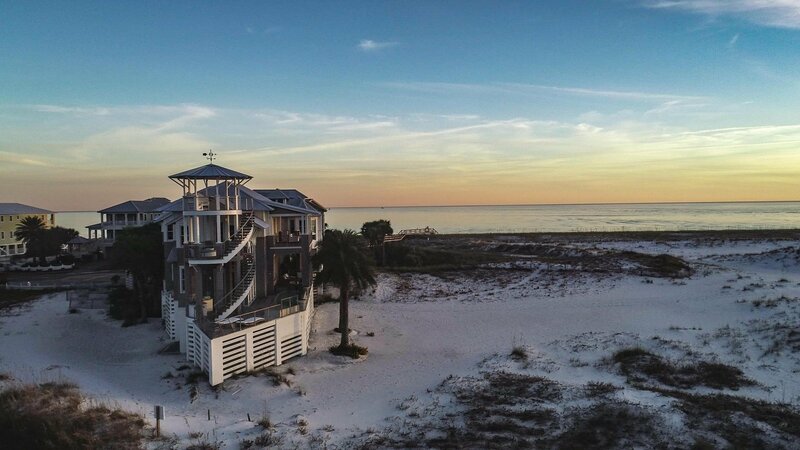 On the shores of a Coastal Dune Lake, enjoy migratory birds and wildlife year-round. 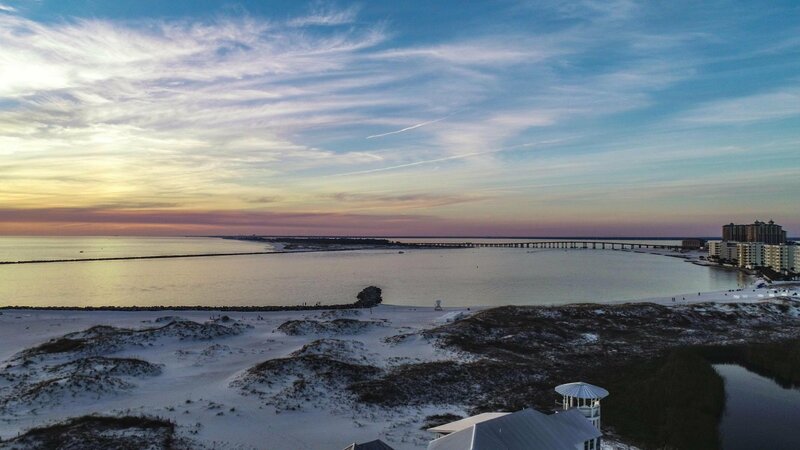 Watch the Destin Fishing Fleet heading to sea and returning home with a sunset backdrop. 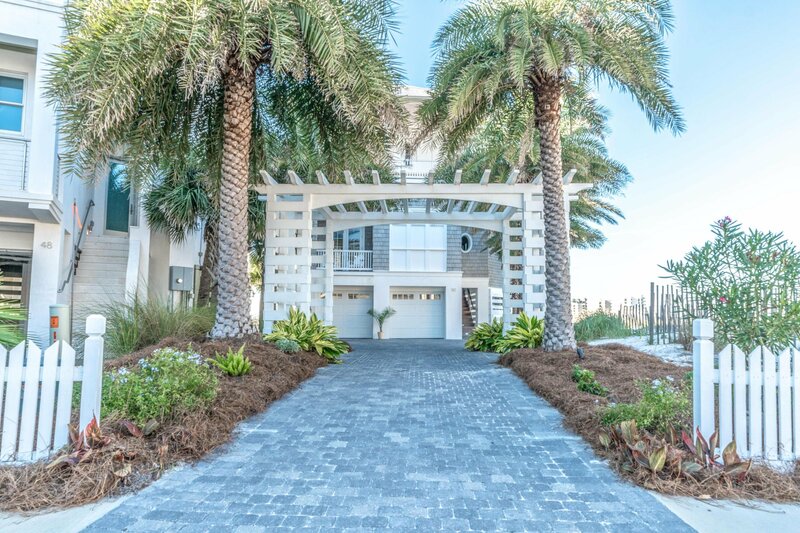 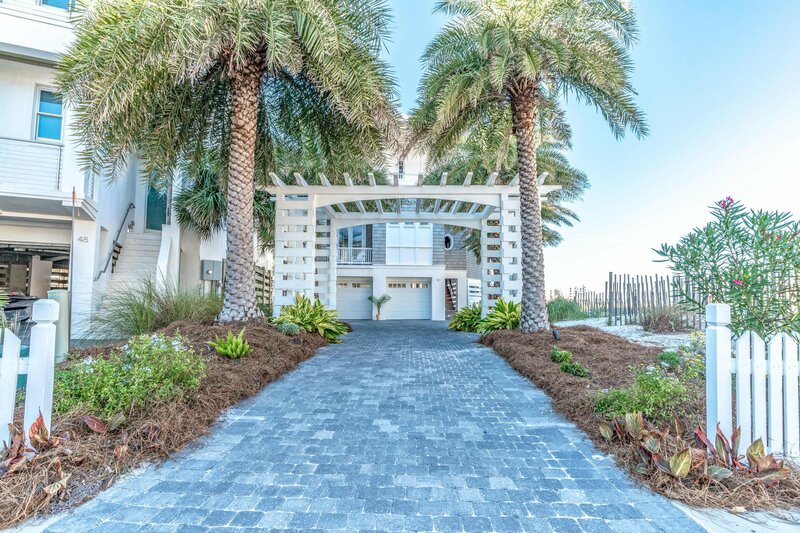 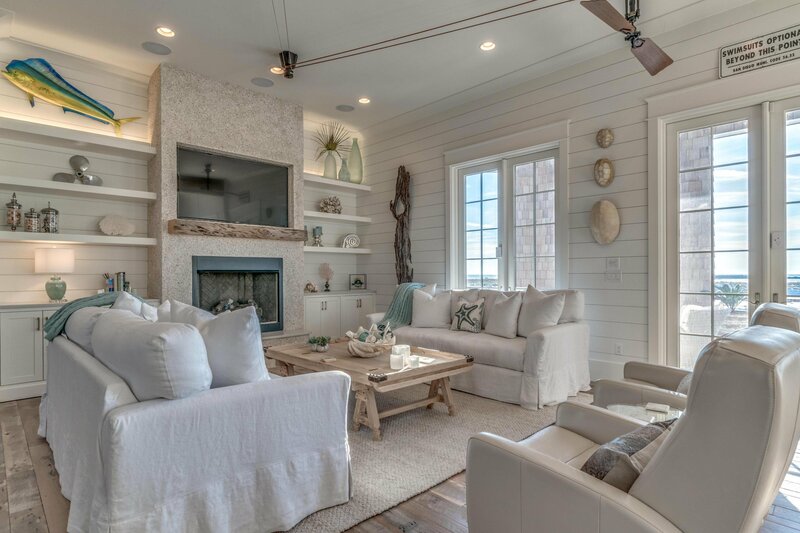 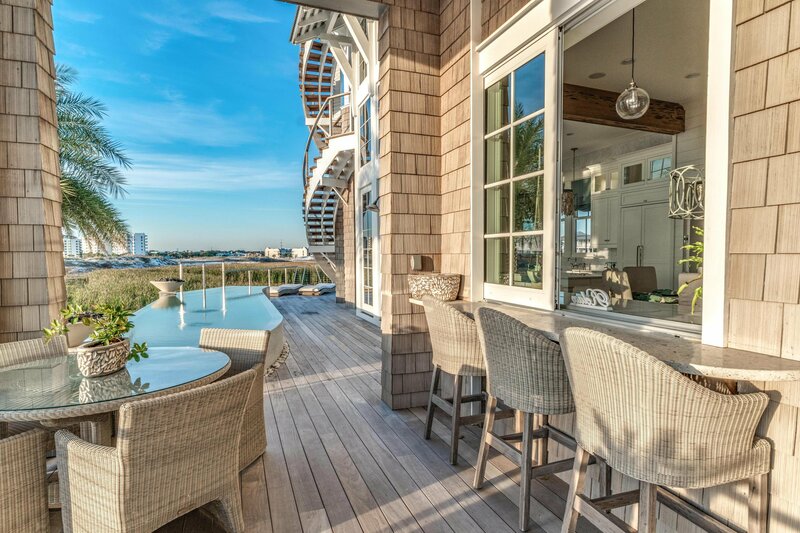 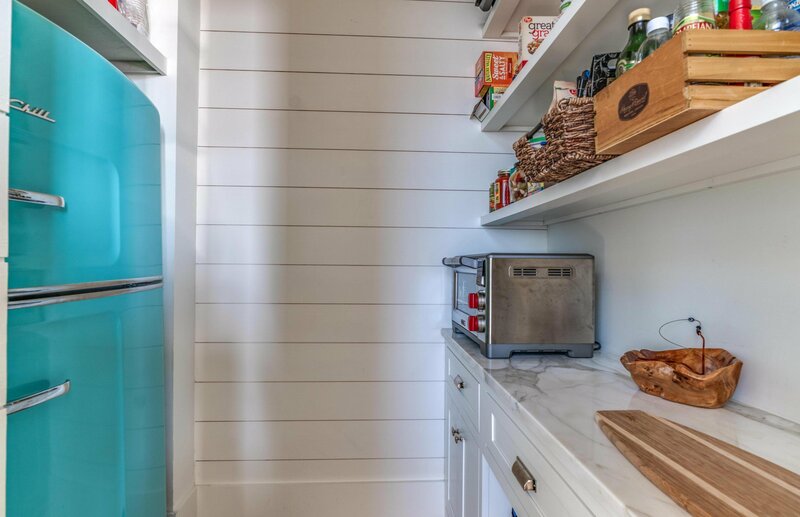 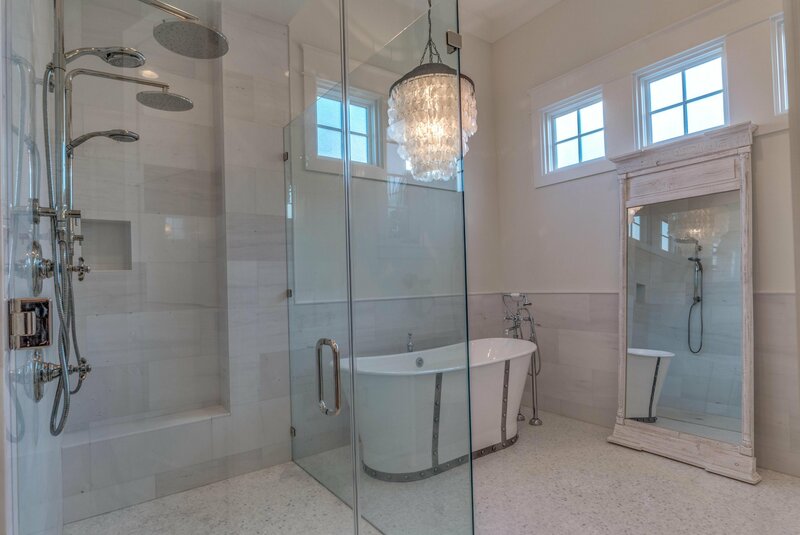 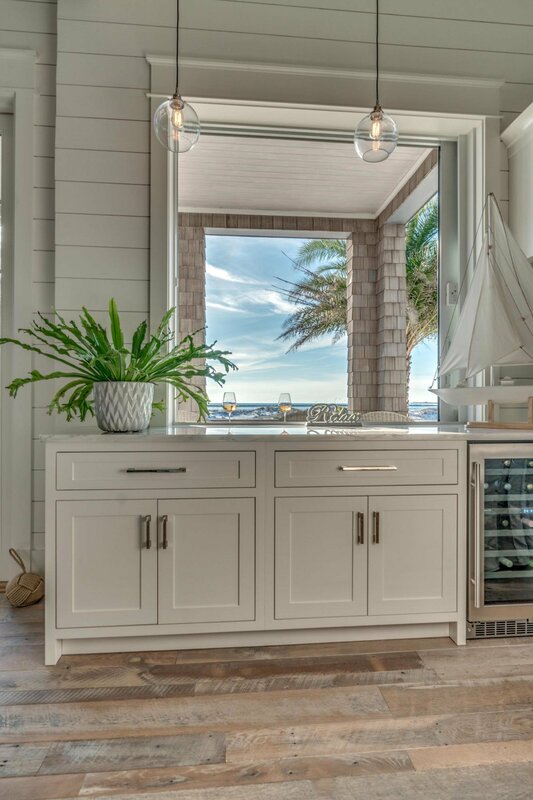 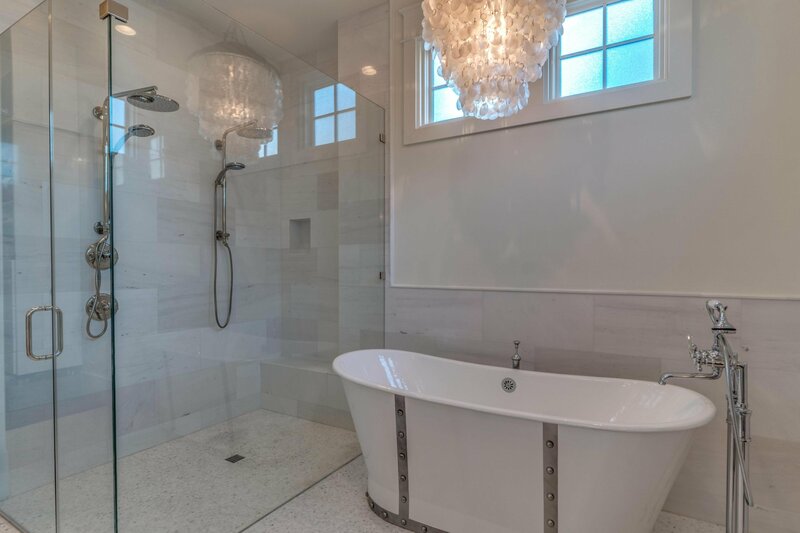 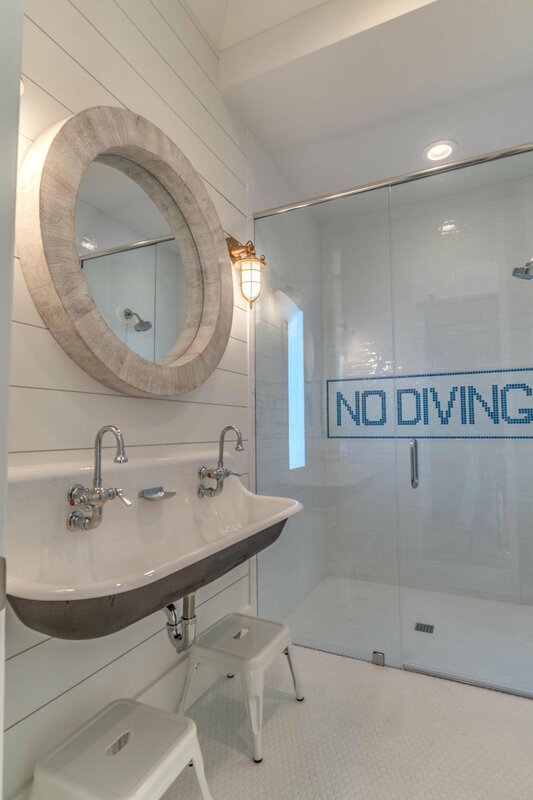 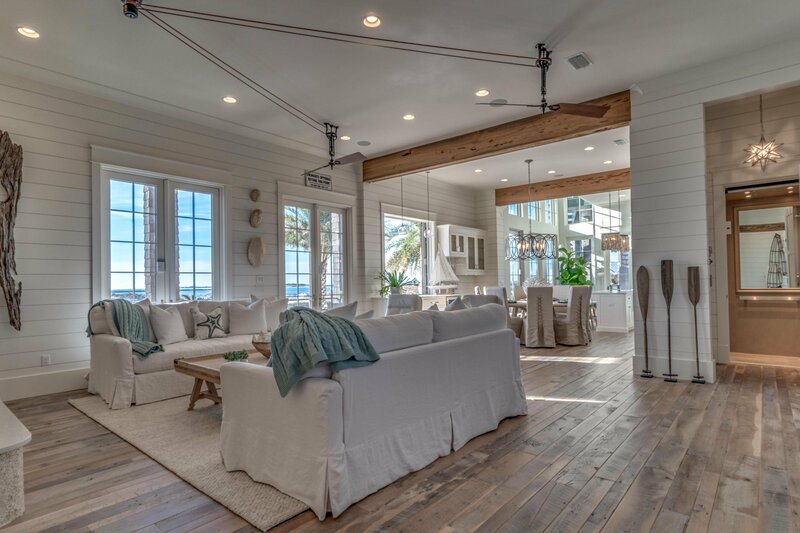 Completed in 2018 and built above and beyond Dade County codes, with steel beam construction, this Coastal Chic home is built for outdoor living, offering almost 2,000 sq. 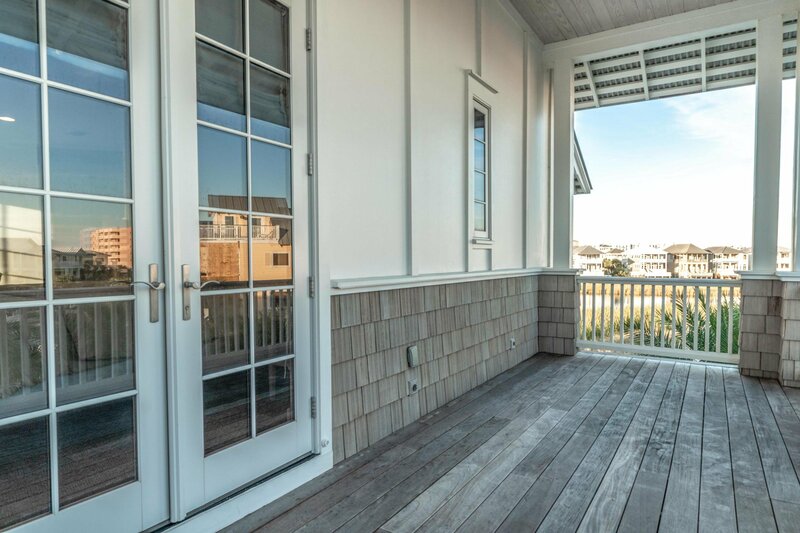 ft. of deck space, (1,300 sq. 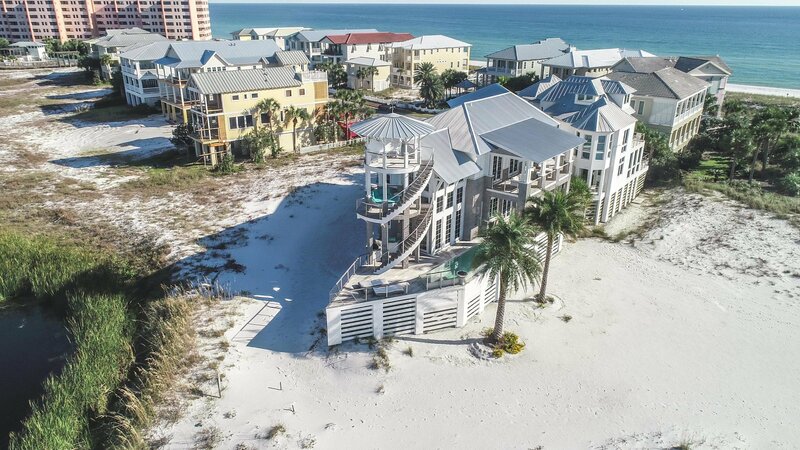 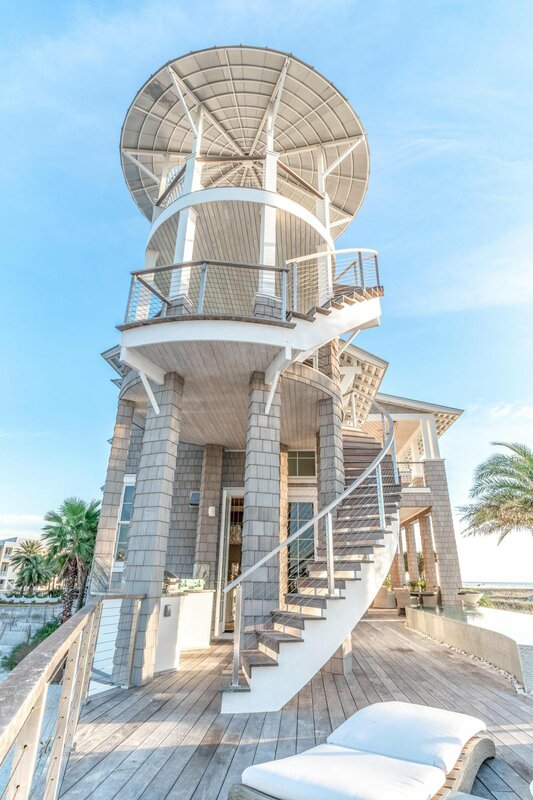 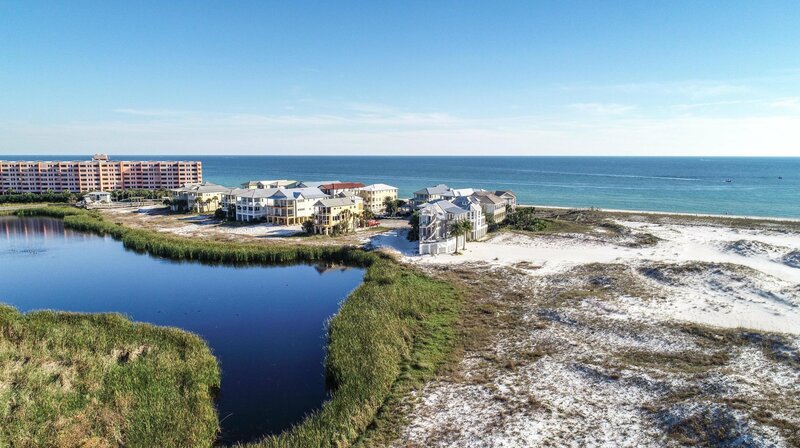 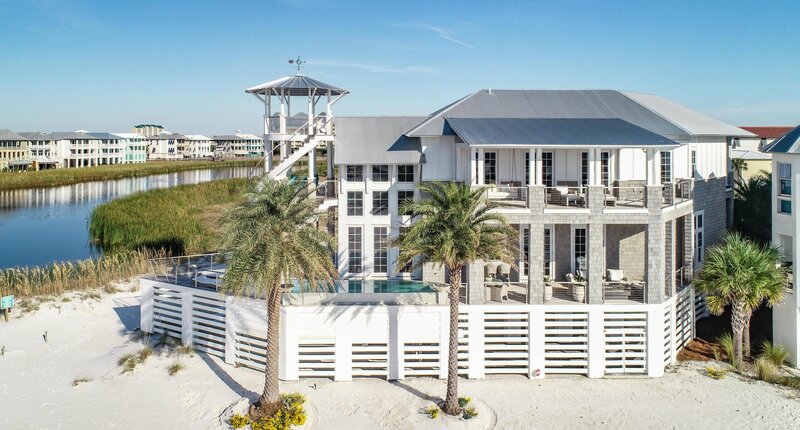 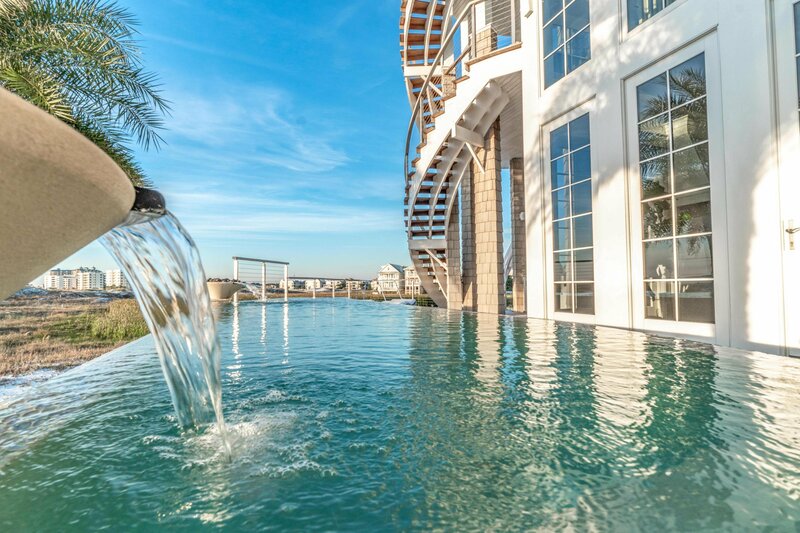 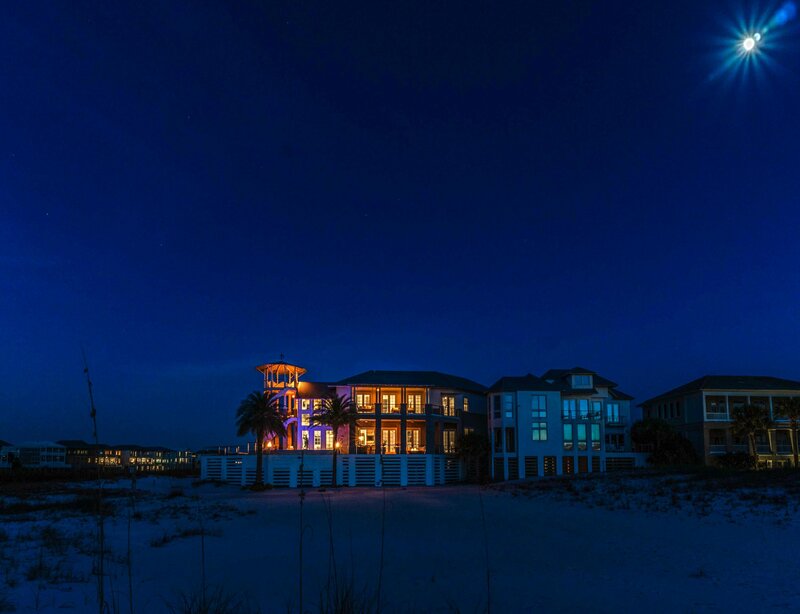 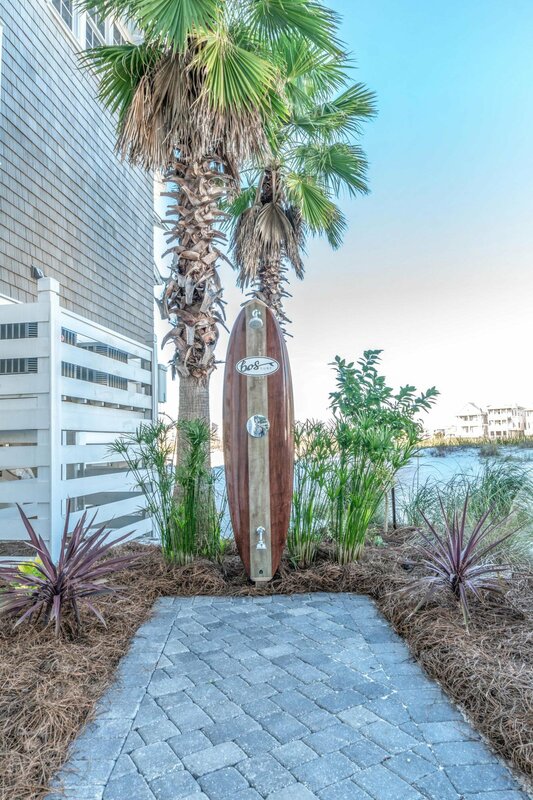 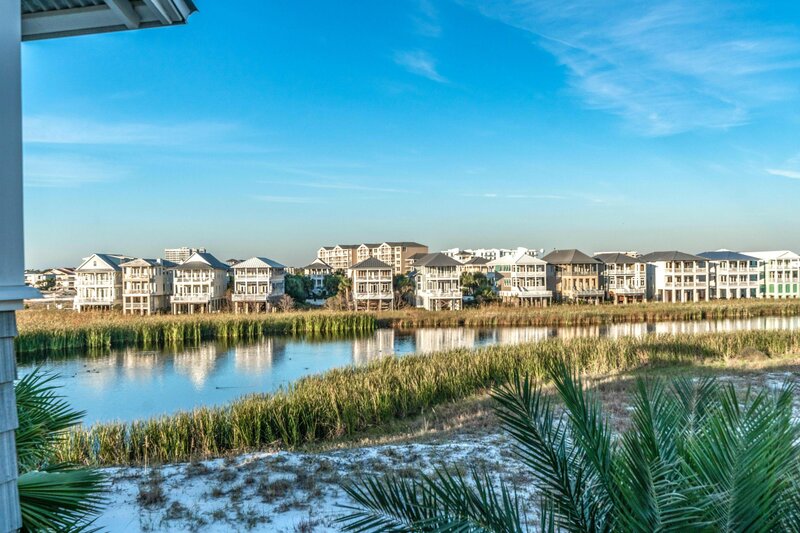 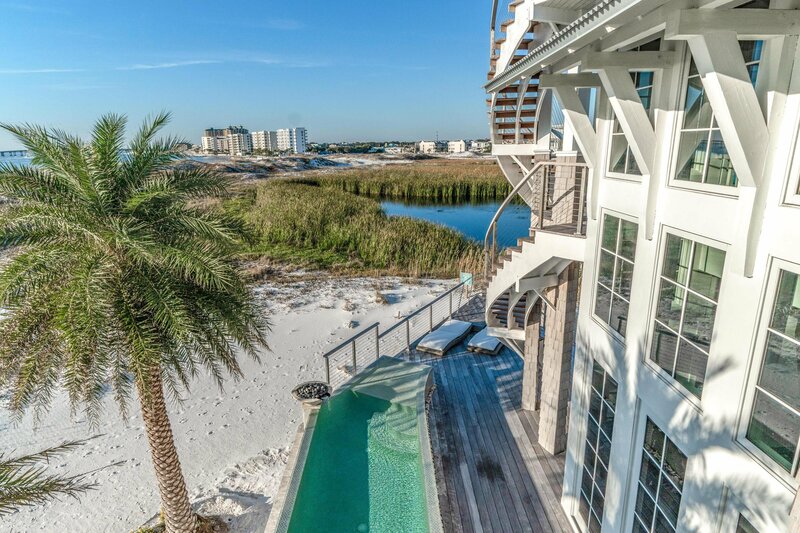 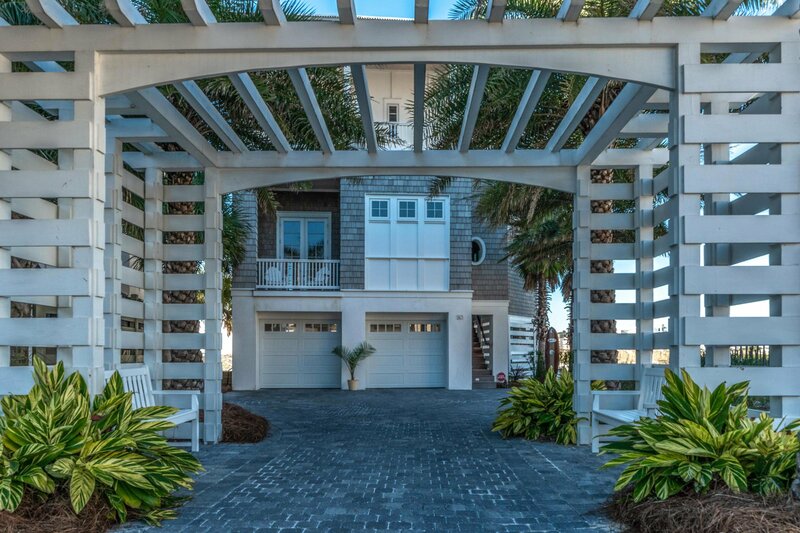 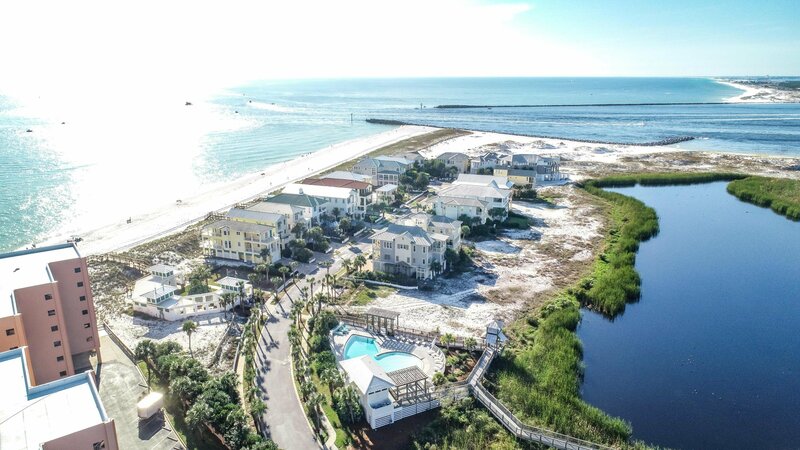 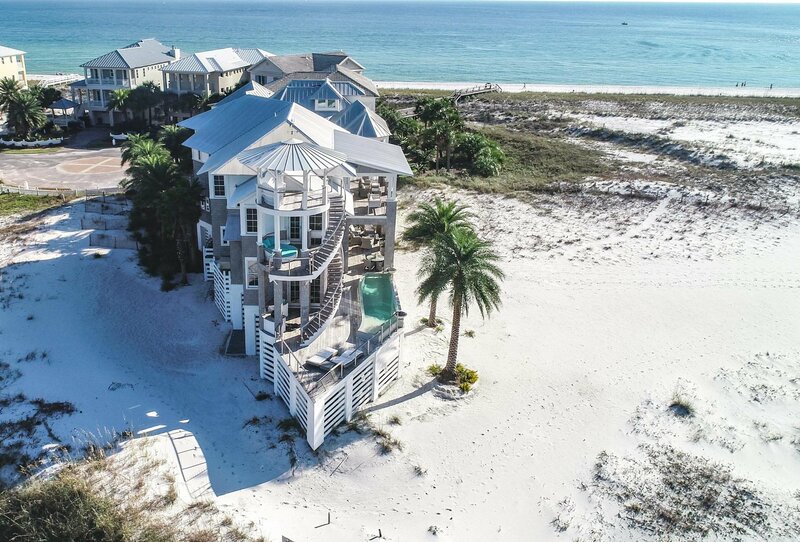 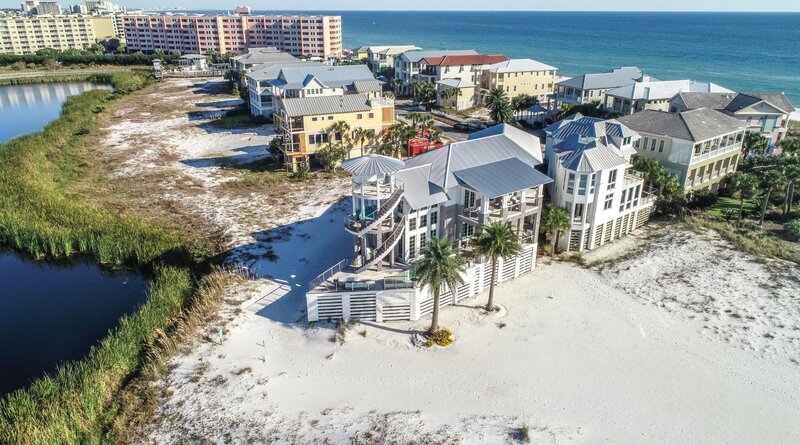 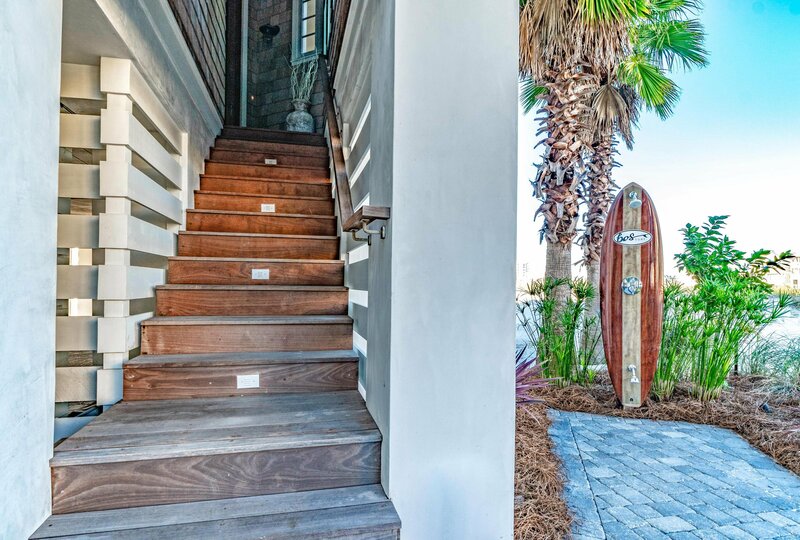 ft under roof), an Infinity pool with fire pit and a spectacular 4 story tower with views of the Gulf, Pass, Okaloosa Island, Crab Island, weekly Summer fireworks, Marler bridge and the night lights of Destin. 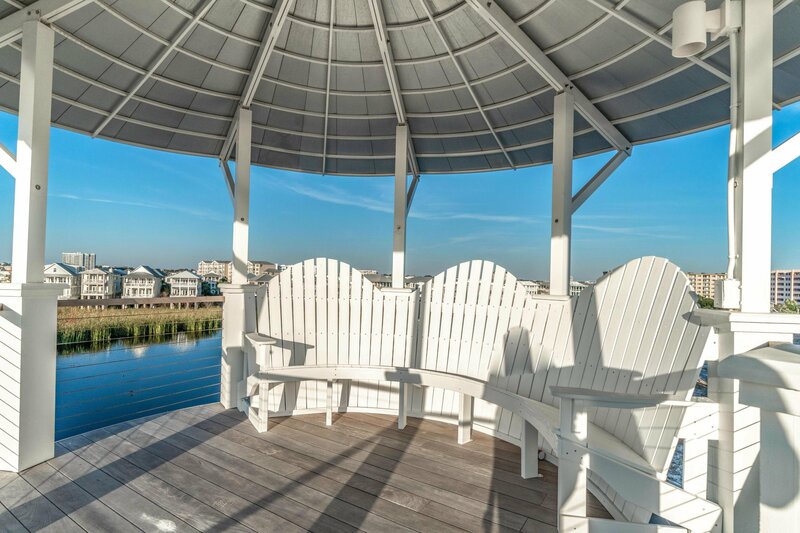 A mere Â½ mile from the Harbor boat docks, a dock for a 60 ft. boat is available. 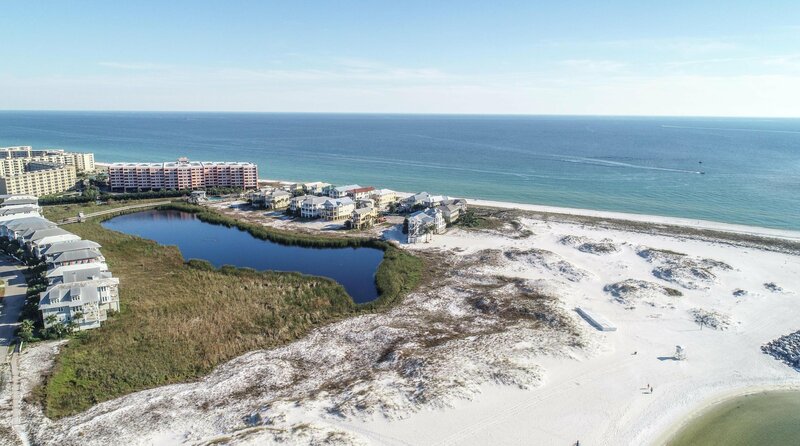 If you are looking for beach front, yet want privacy, enjoy approximately 200 acres of pristine, sugar white, sand dunes in your backyard. 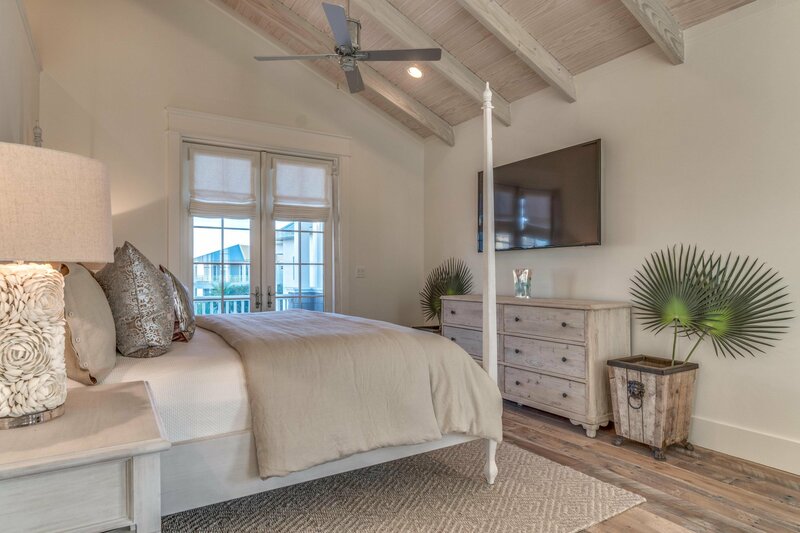 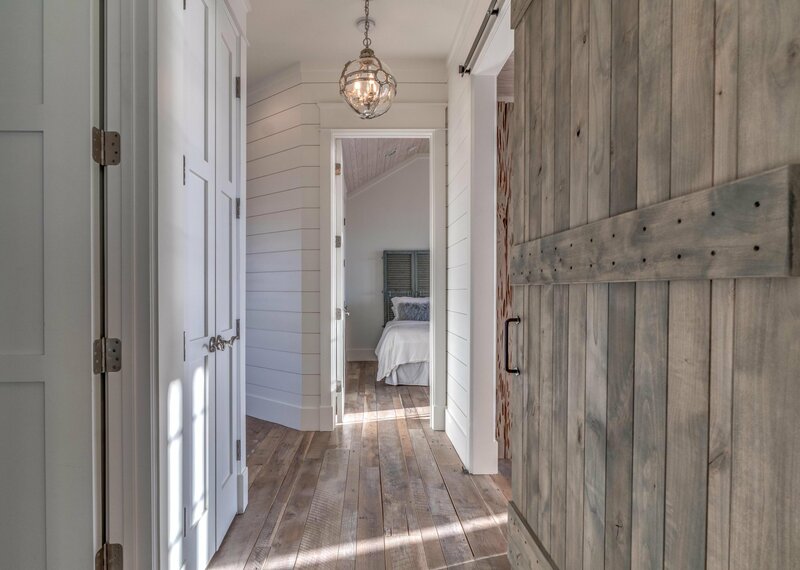 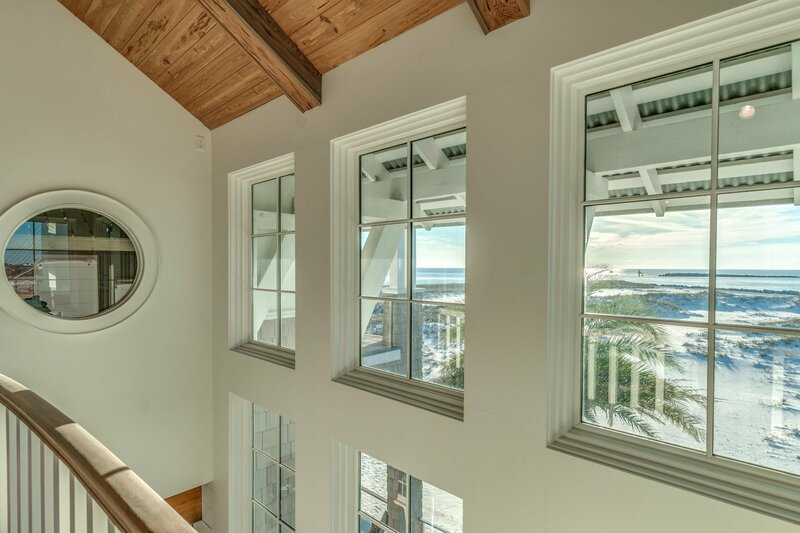 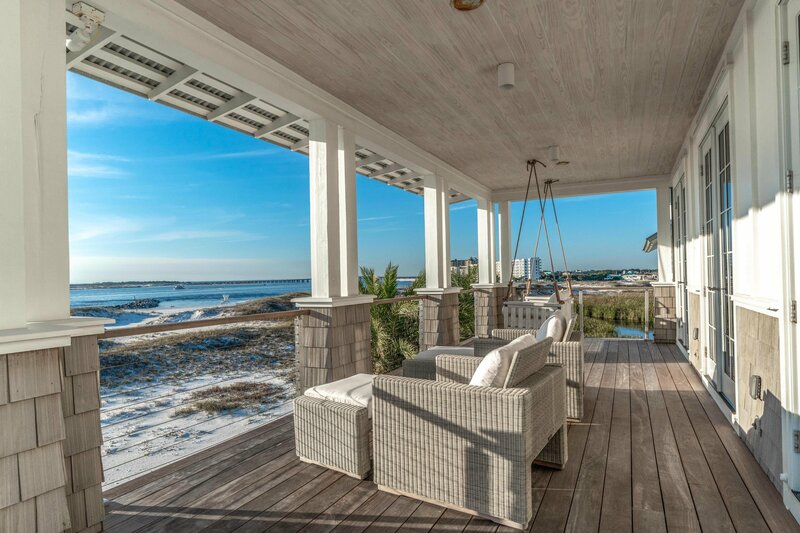 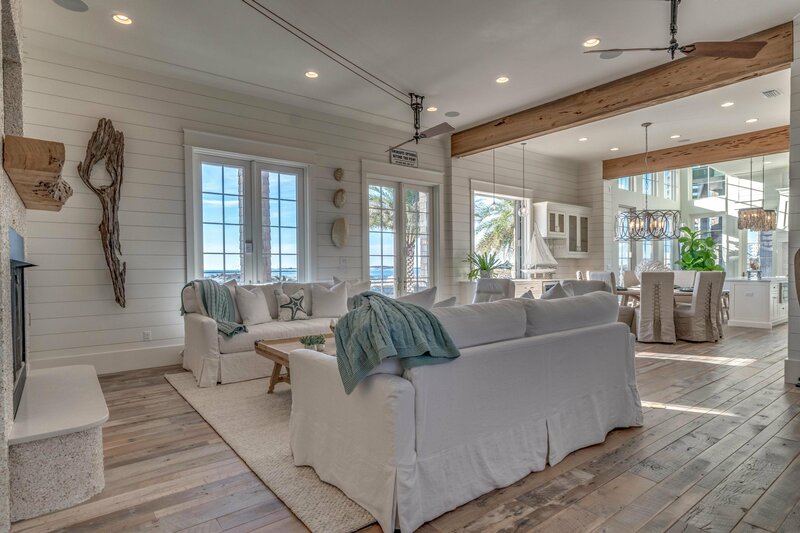 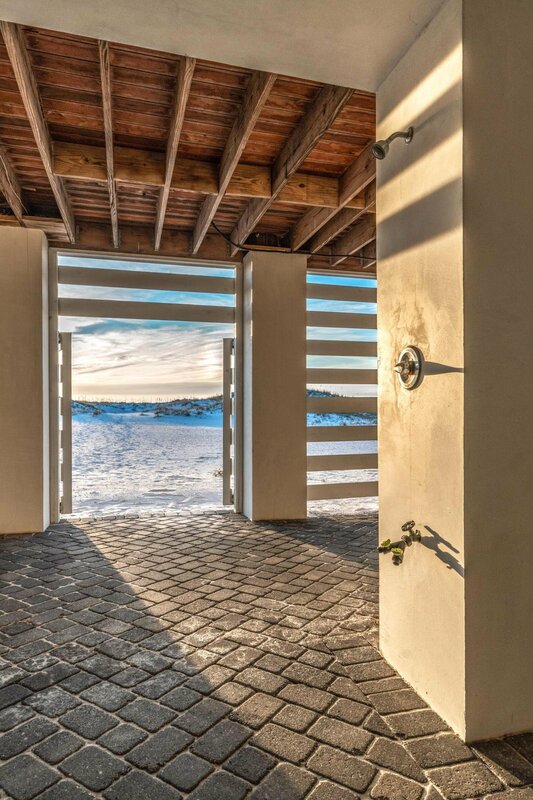 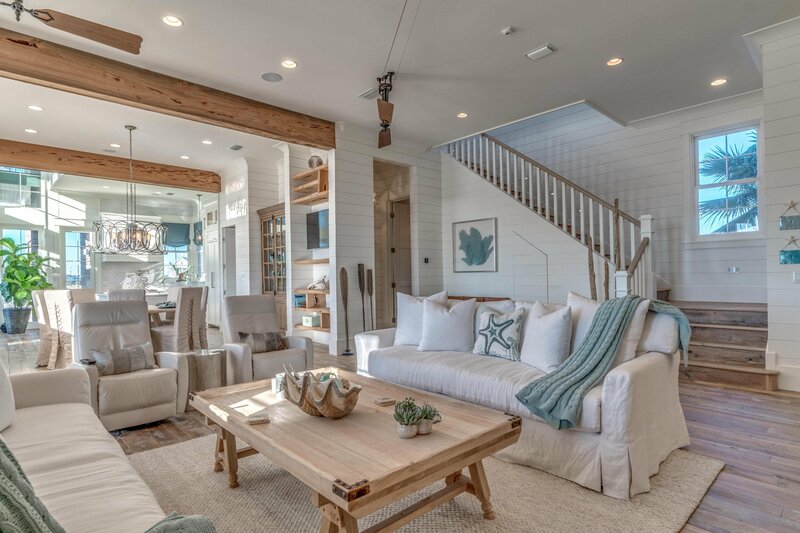 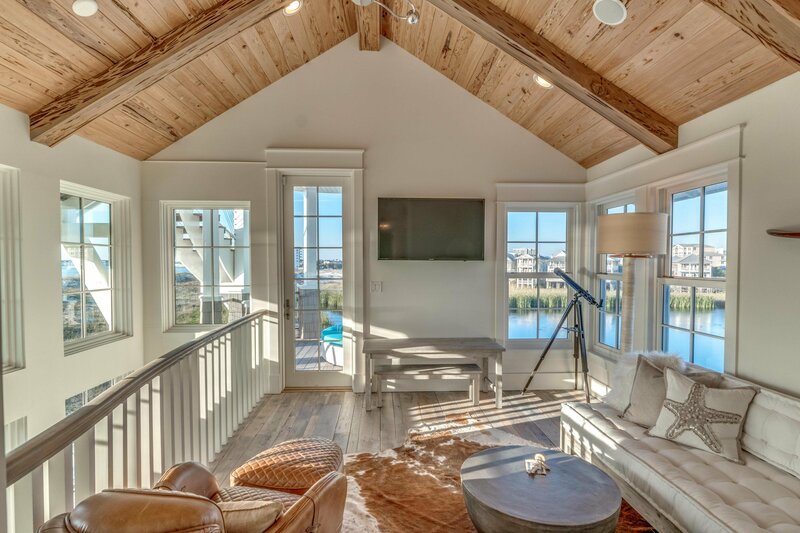 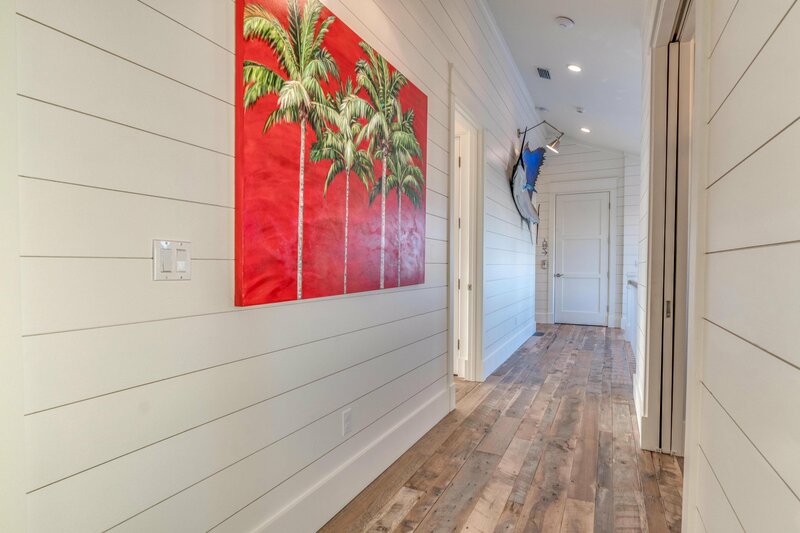 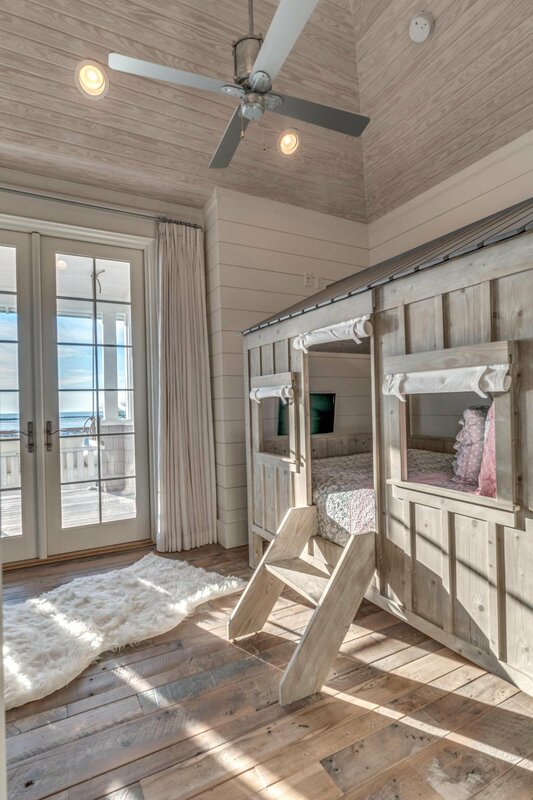 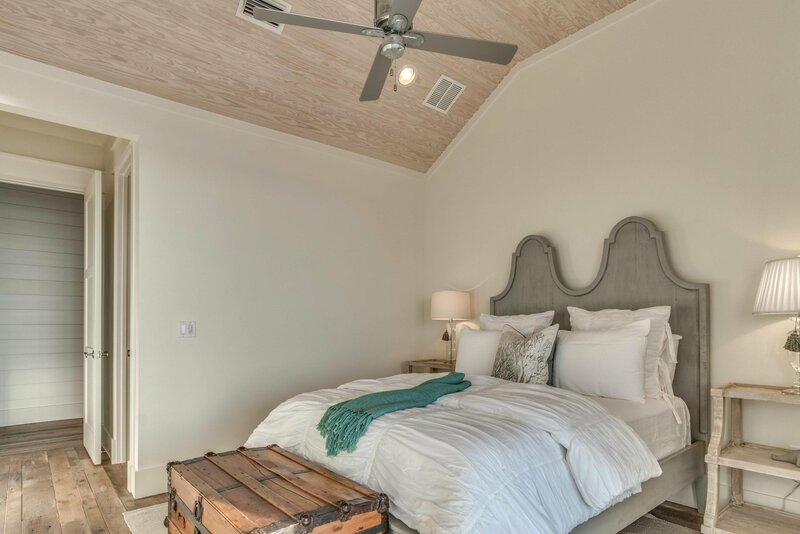 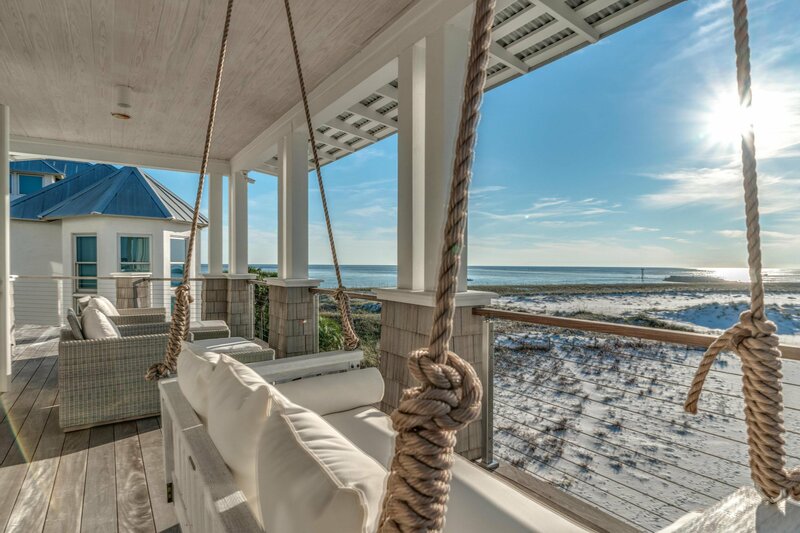 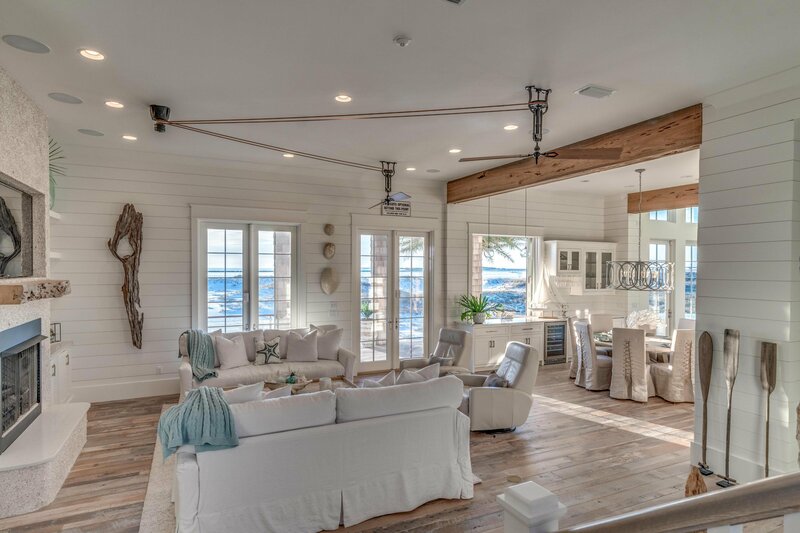 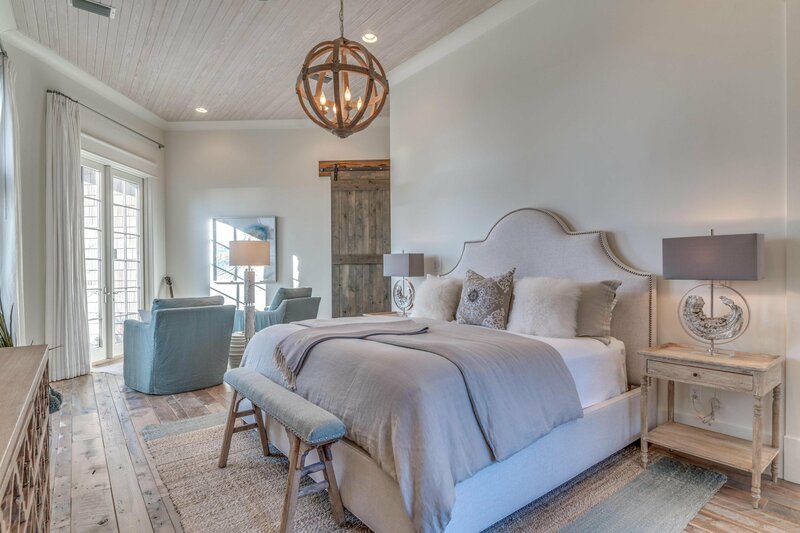 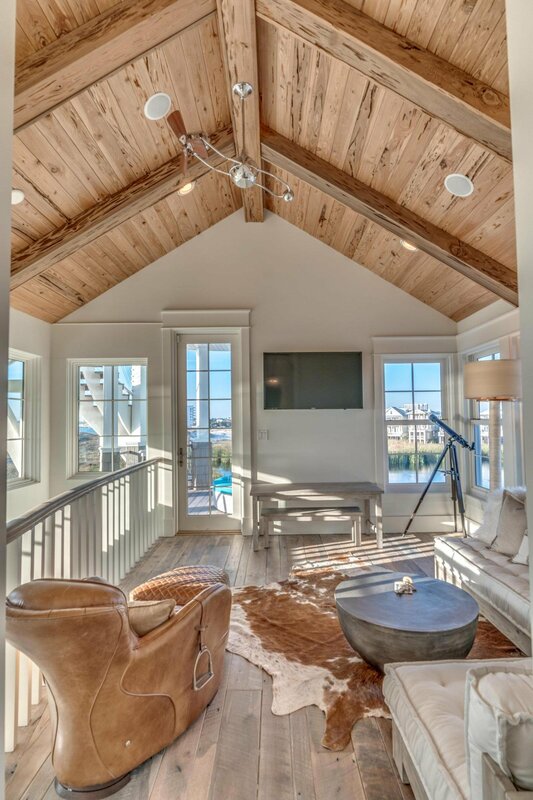 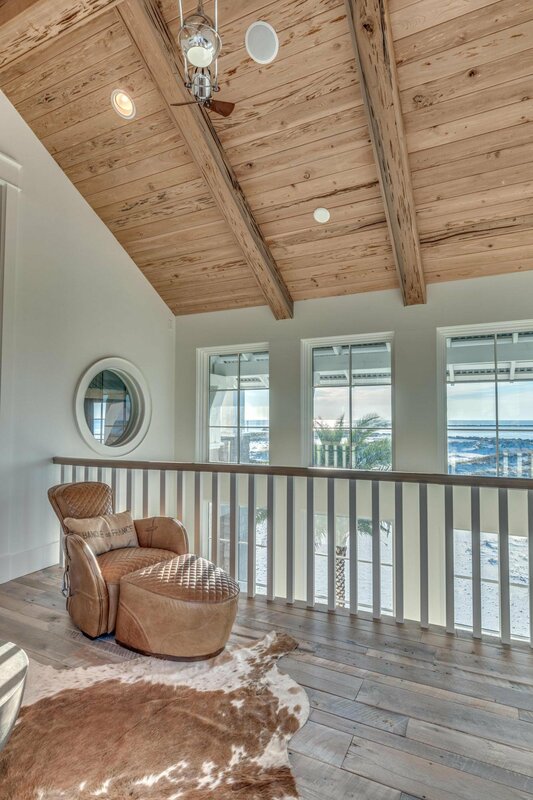 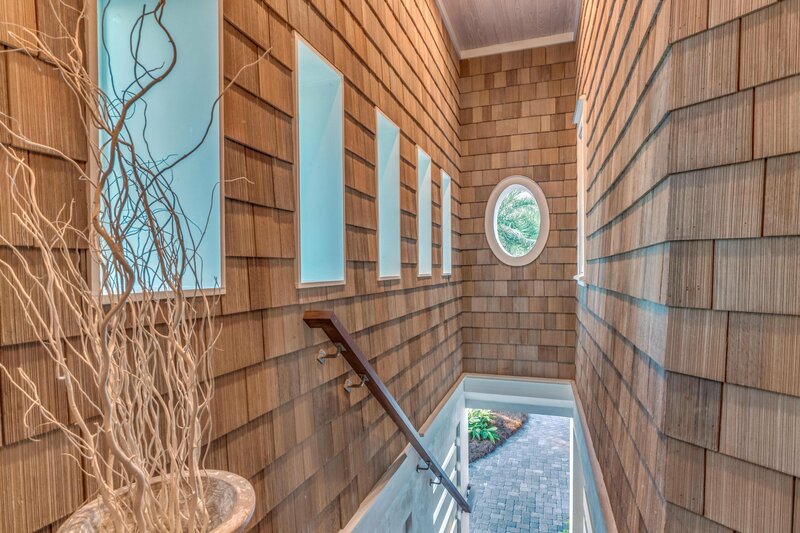 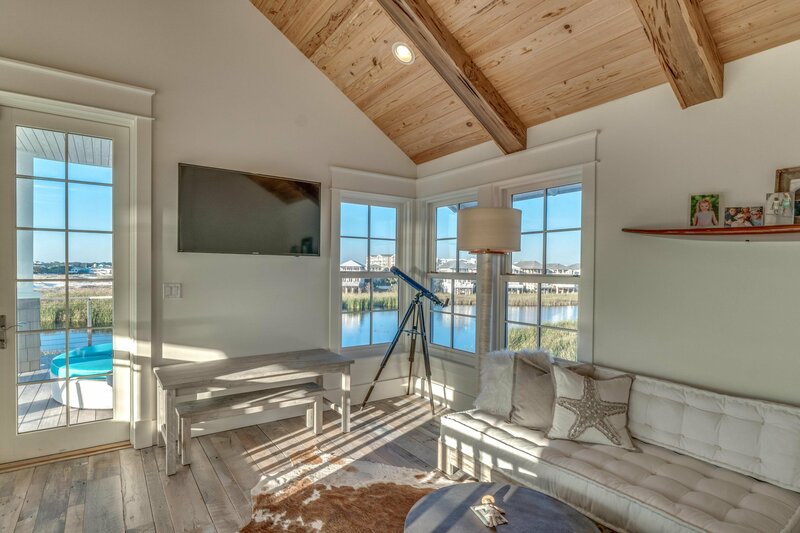 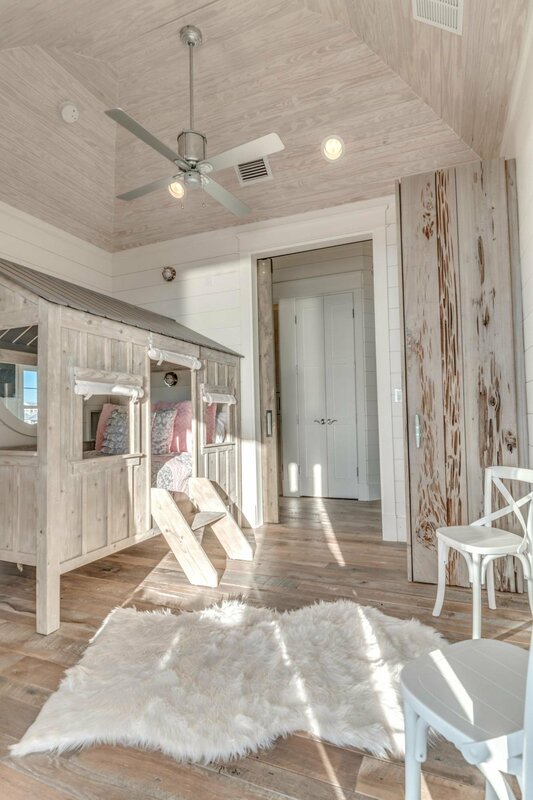 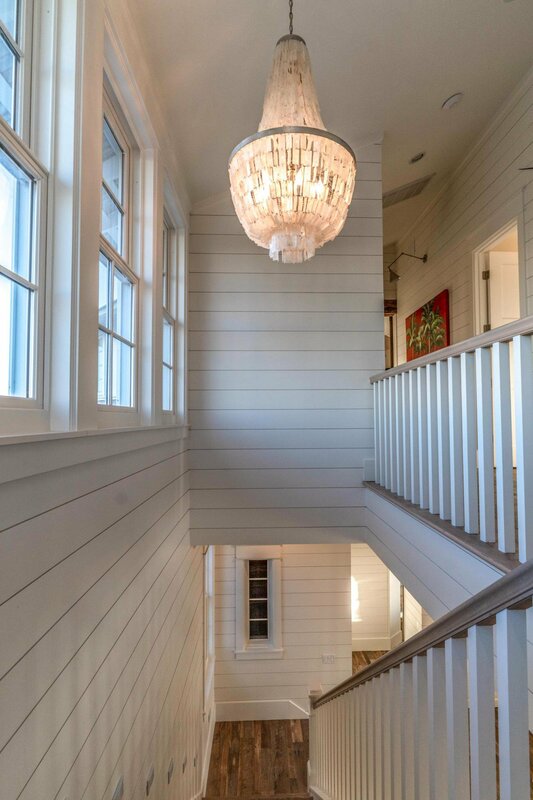 Lush landscaping, Reclaimed Barnwood Oak floors, Professional kitchen, Elevator, Pecky Cypress beams and vaulted ceilings are just a few of the touches that went into the creation of this Gulf front masterpiece. 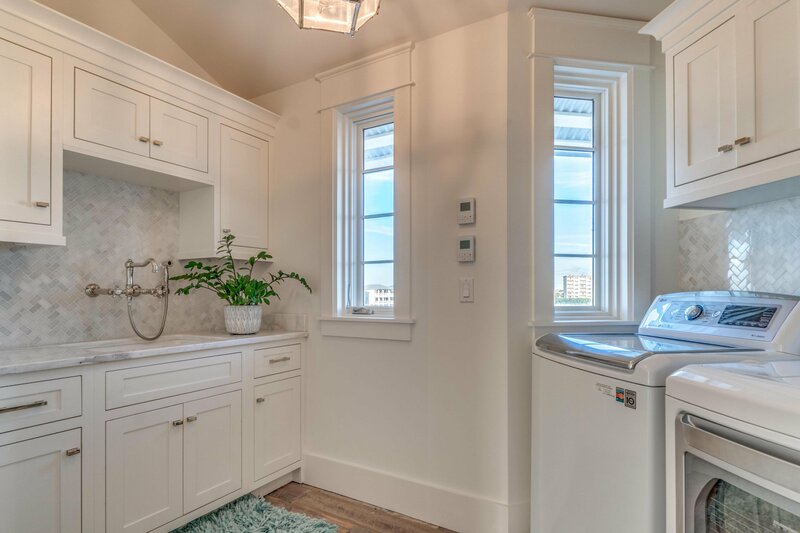 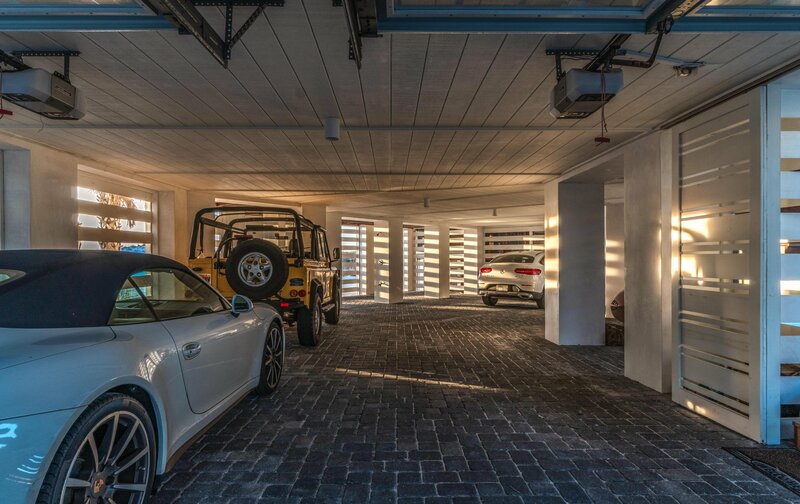 The 6-car garage offers plenty of storage. 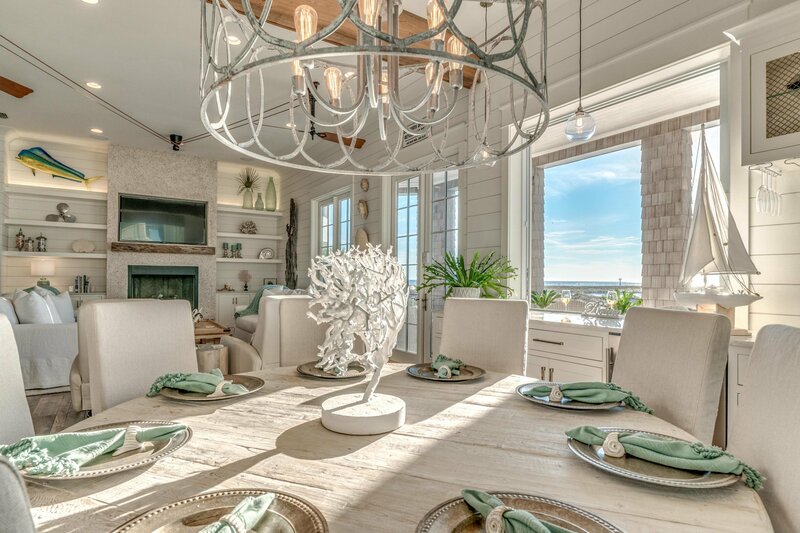 Featured in VIP Magazine, a home this unique does not come along often. 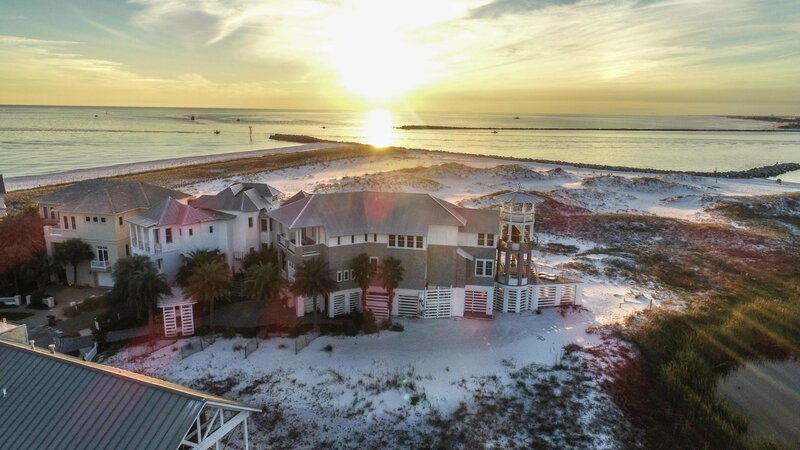 Listing courtesy of Century 21 Blue Marlin Pelican. 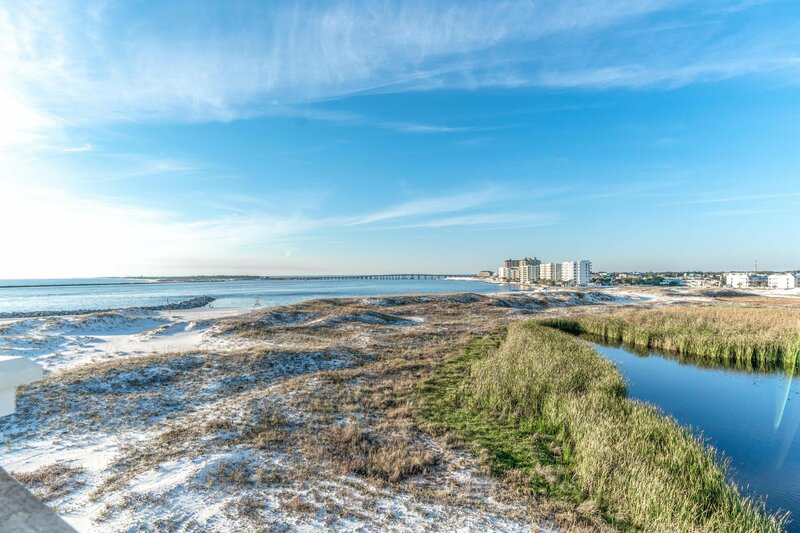 Selling Office: Hewitt Real Estate Inc.